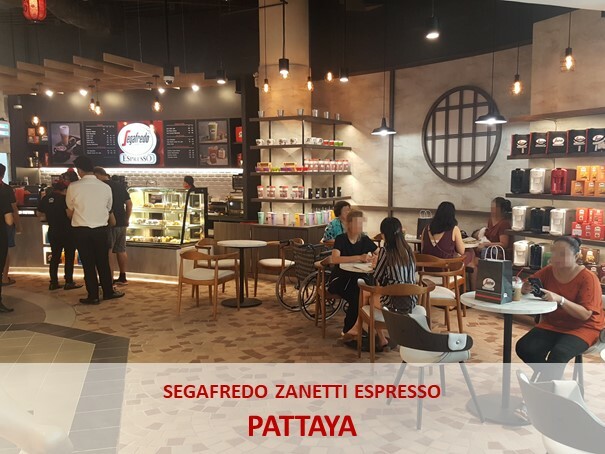 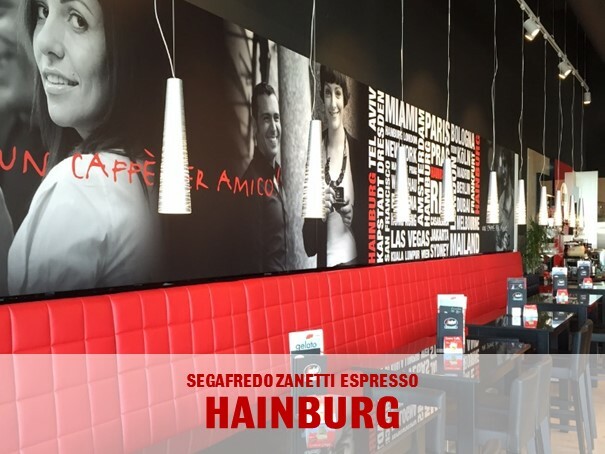 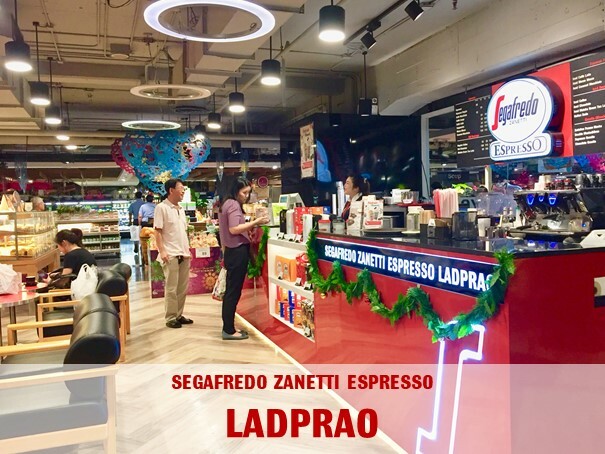 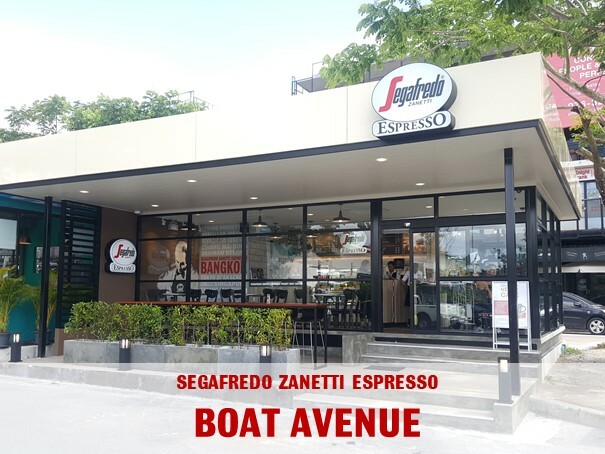 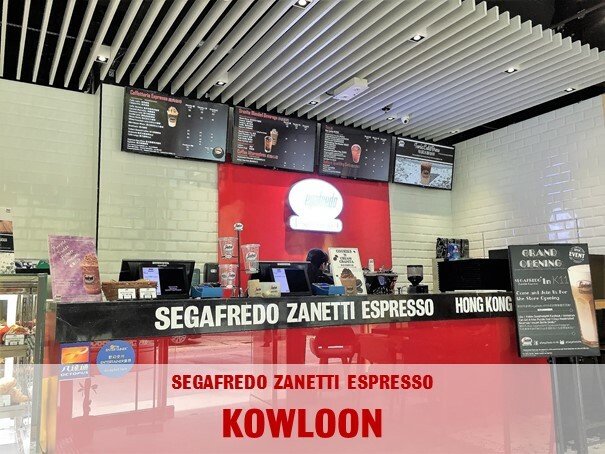 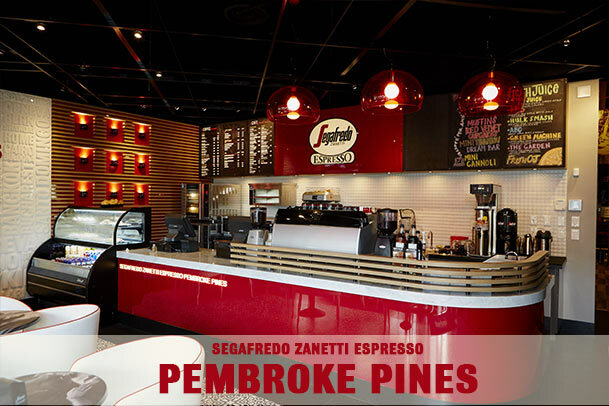 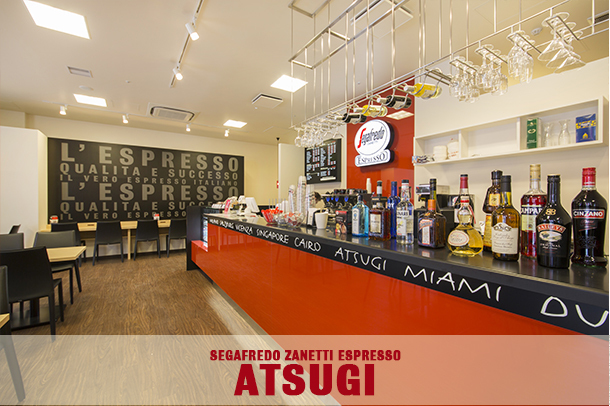 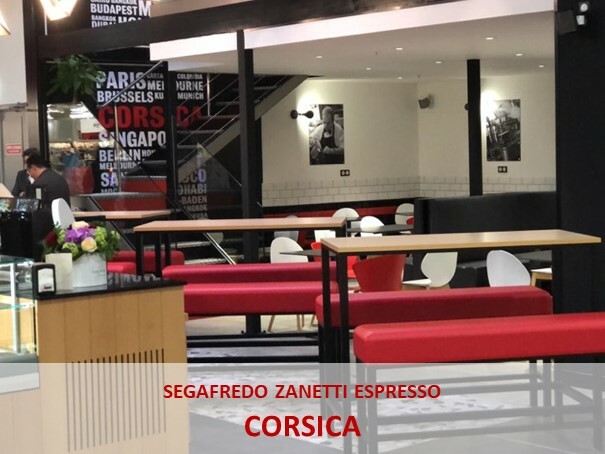 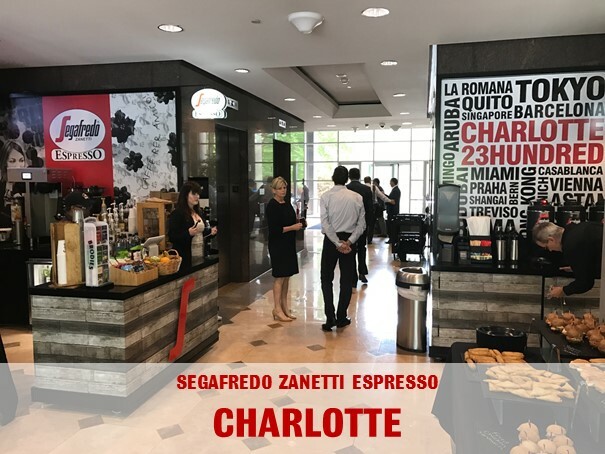 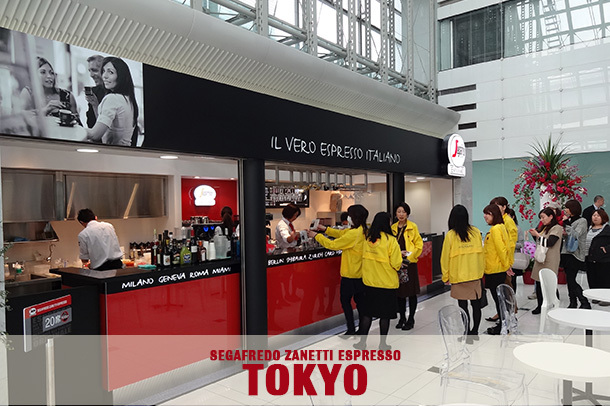 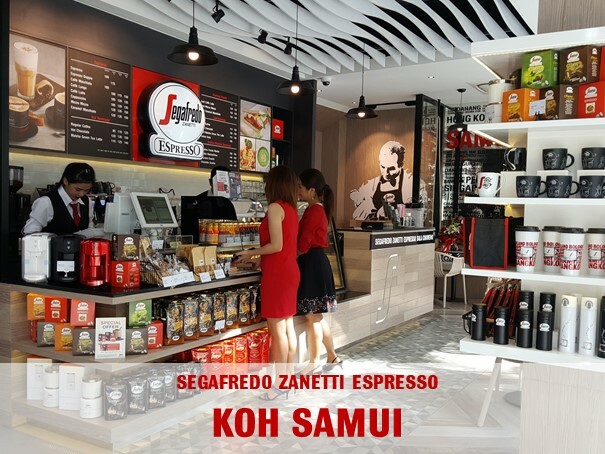 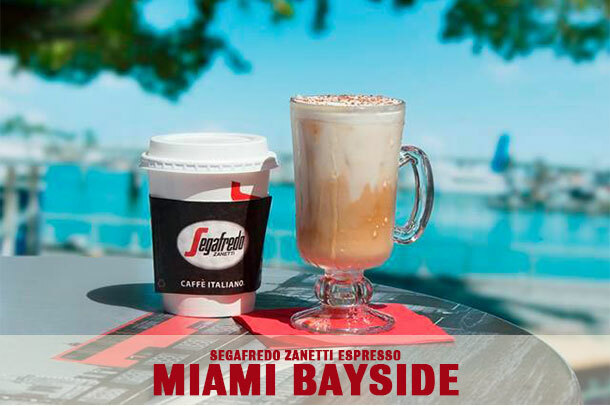 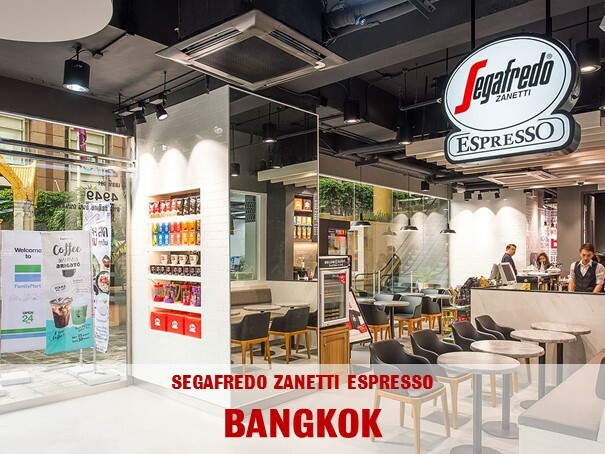 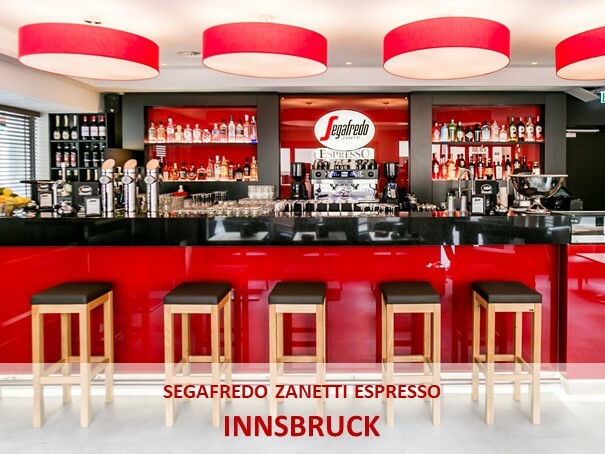 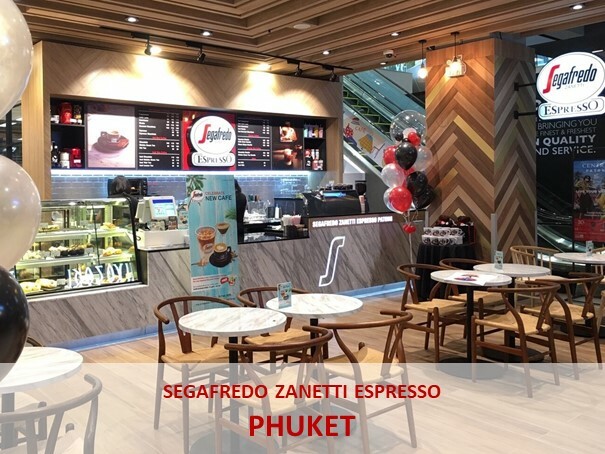 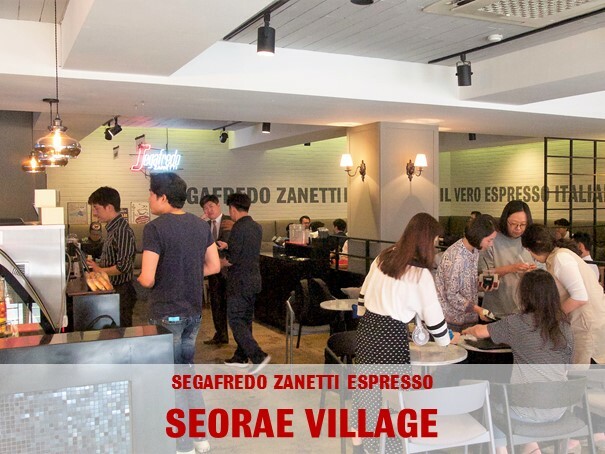 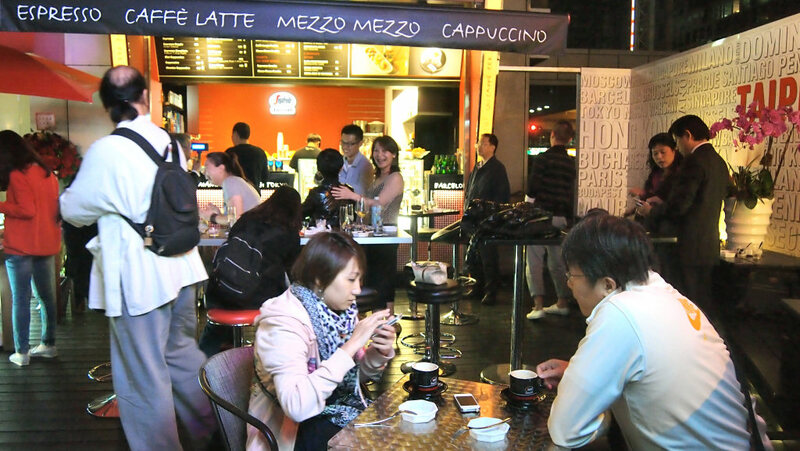 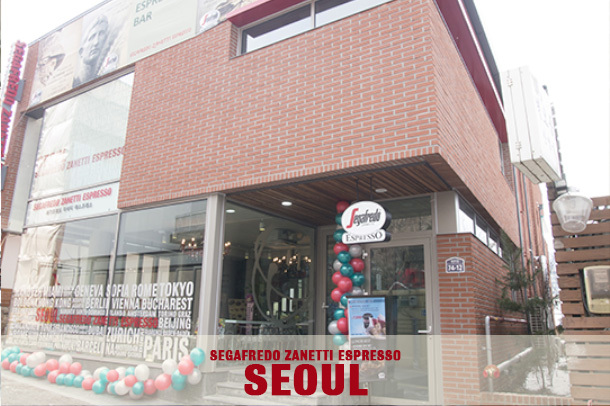 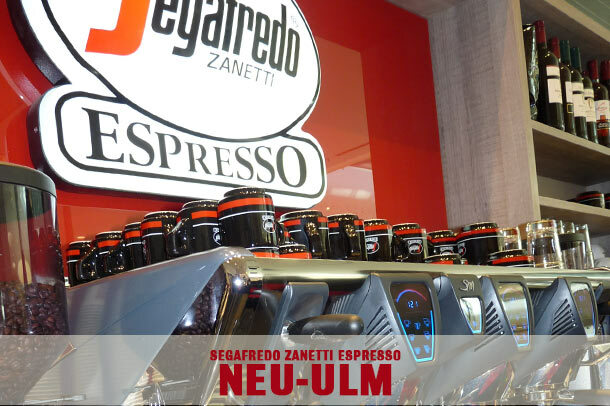 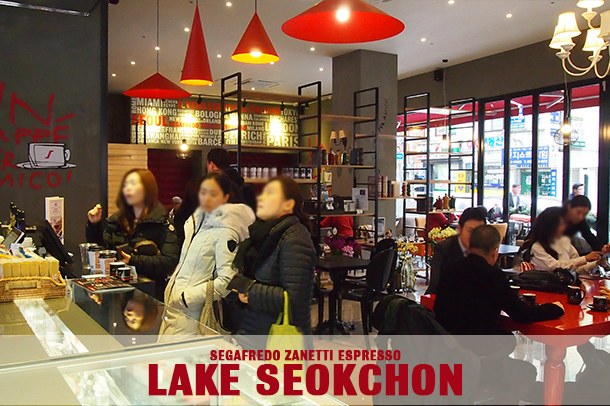 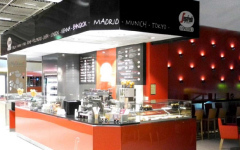 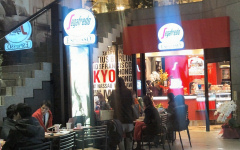 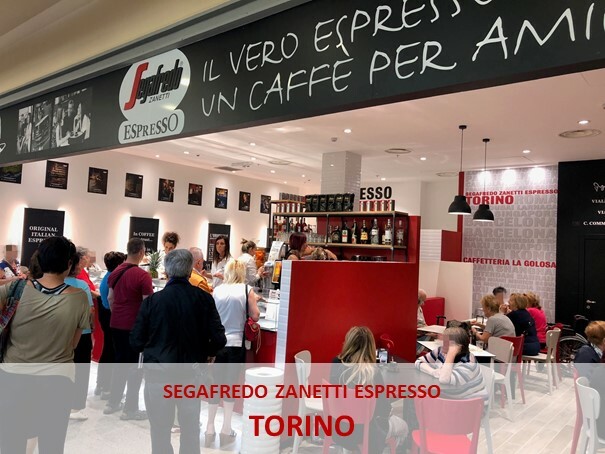 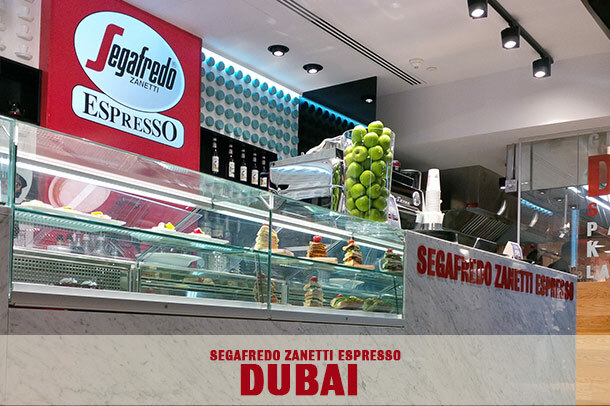 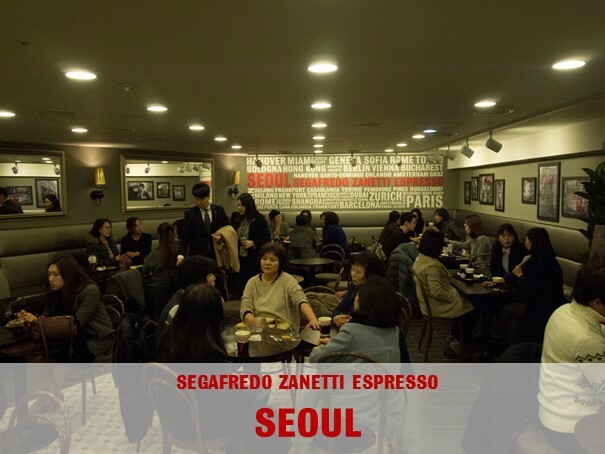 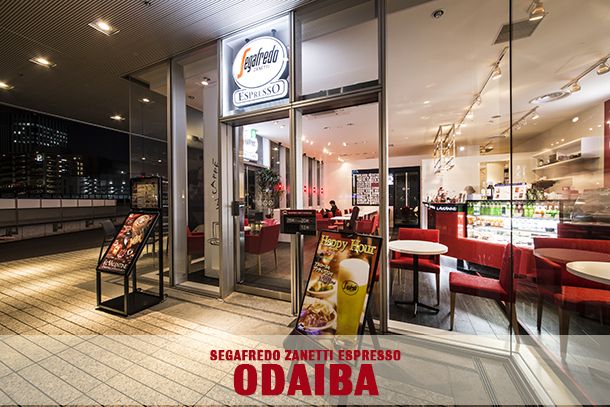 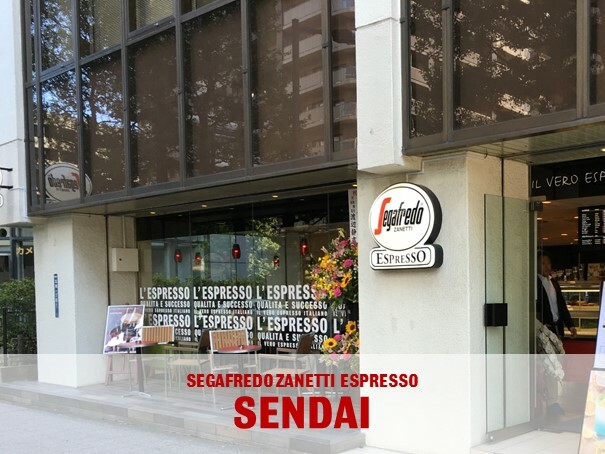 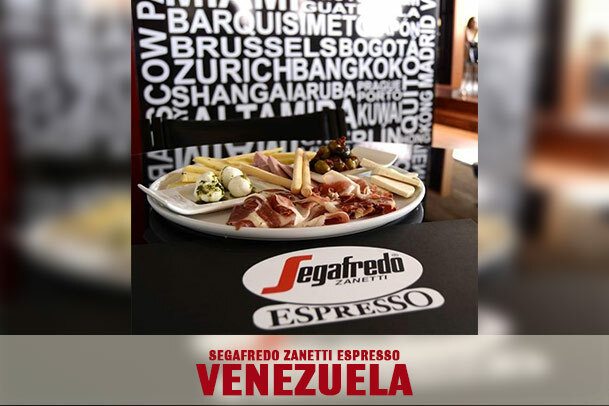 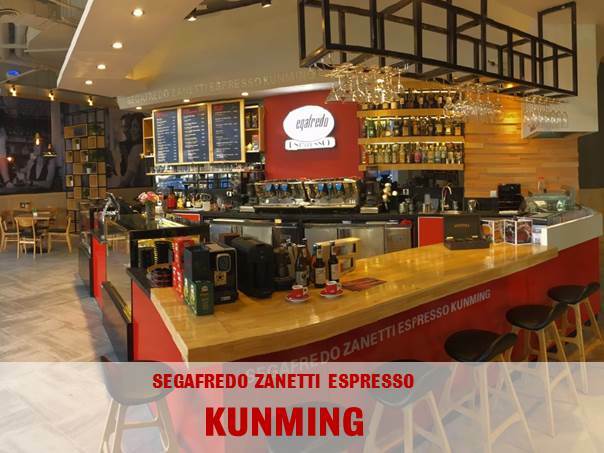 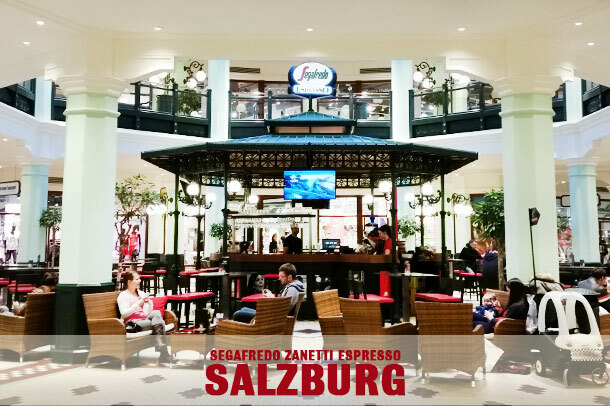 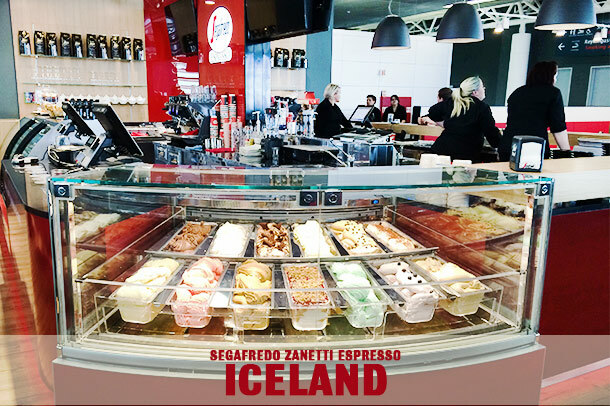 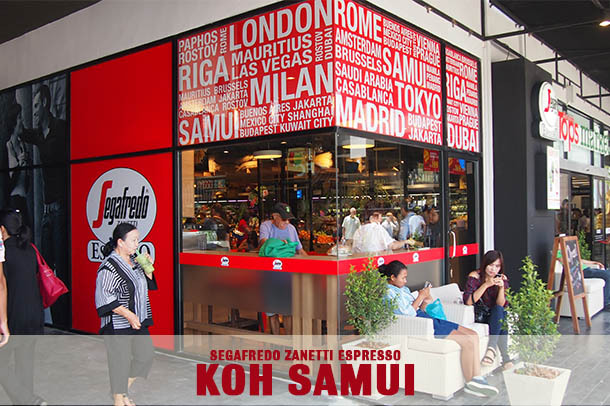 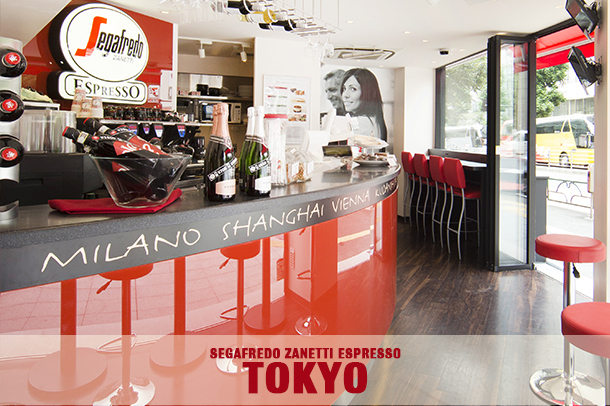 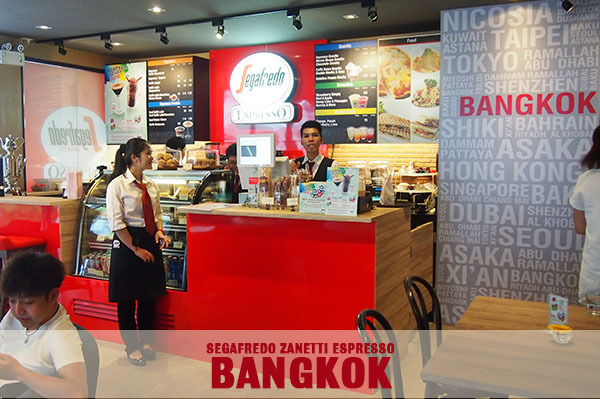 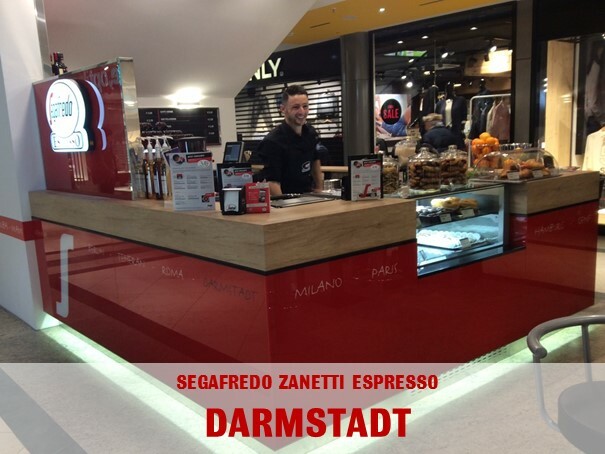 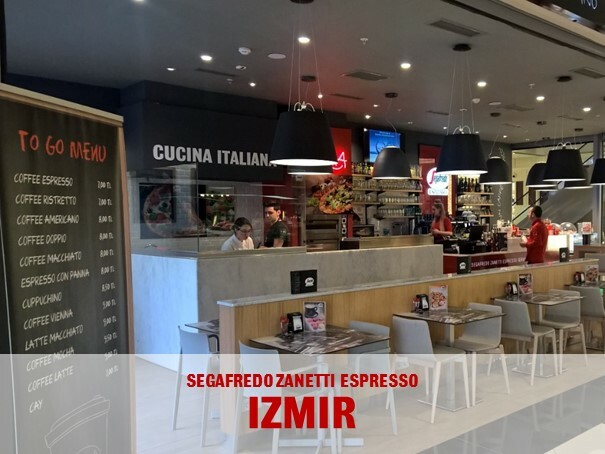 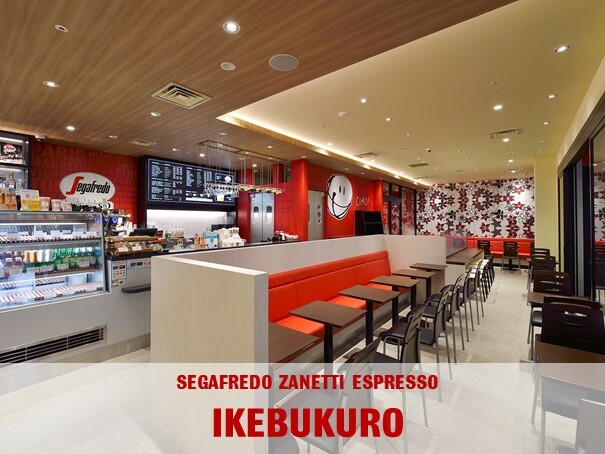 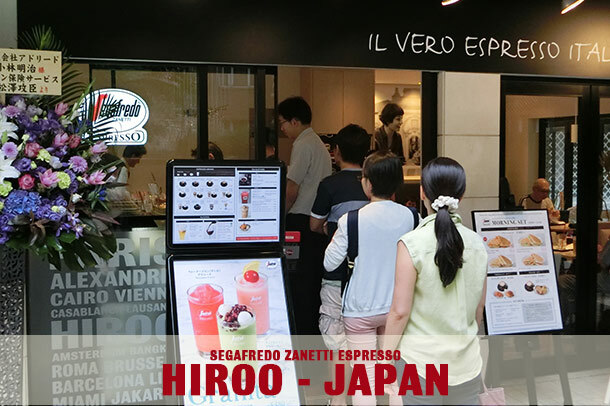 We are proud to announce the opening of a New Segafredo Zanetti Espresso kiosk�..
Segafredo Zanetti Worldwide Japan and its franchisee partner TNPI KOREA INC are ..
MZB Group opens a new Segafredo Espresso Cafè in Tokyo – the 34th in Japan �..
Caracas, Shanghai, Hong Kong and now Keflavik. 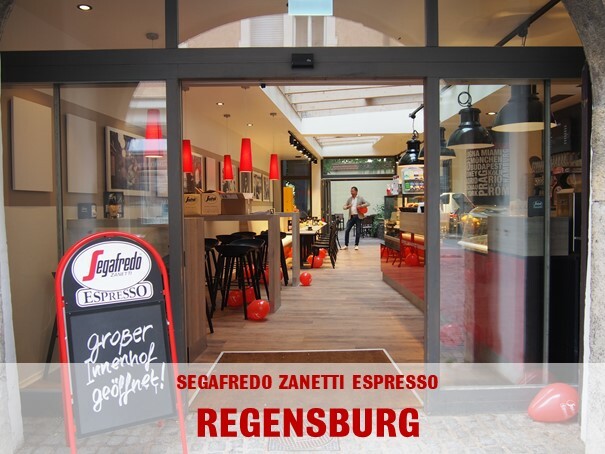 Massimo Zanetti Beverage Group an..
Massimo Zanetti Beverage Group is proud to report the opening of 12 Segafredo Es..
Segafredo Zanetti Espresso Worldwide is proud to announce the new opening of 2 c..
Neu-Ulm no longer wants to simply be a family-friendly university town but rathe..
Massimo Zanetti Beverage USA would like to announce the recent opening of a new ..
Massimo Zanetti Beverage Group, thanks to its key strategic franchise partner in..
"It's an Italian café by day and a sophisticated Espresso Lounge by night!" 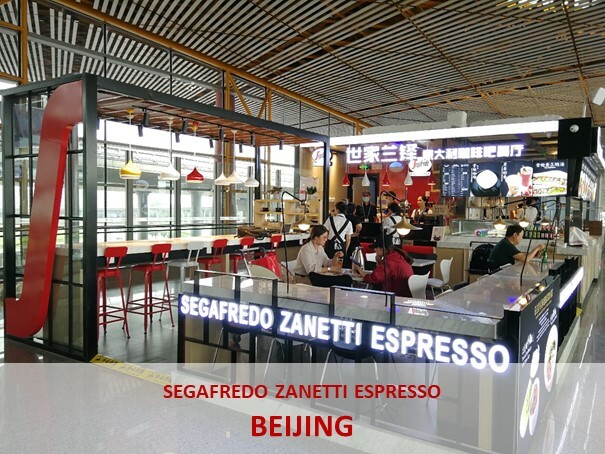 Ma..
Massimo Zanetti Beverage Group (MZB Group), the first private group in the glob..
We are proud to present you the second Segafredo Espresso Café opened in Astana..
Massimo Zanetti Beverage Group is proud to announce the recent opening of a new ..
Massimo Zanetti Beverage Group is proud to announce the opening of 2 new Segafre..
Bring together a cluster of more than 200 publishers and hip galleries, restaura..
Massimo Zanetti Beverage Group welcomes the 34th Segafredo Espresso Cafe ope..
With open architecture, generously lit halls and a Mediterranean atmosphere, the..
We are proud to announce the opening of 2 new cafes in the heart of Thailand's c..
Segafredo Zanetti Cafè at Kudanshita Chidorigafuchi: a new truly enchanting Ita..
Segafredo Espresso Worldwide is proud to present one more stunning opening in th..
We are proud to announce the opening of a Segafredo Espresso Café in Quito, the..
One more Segafredo Espresso Café opens its doors to coffee lovers in Tokyo, Jap..
We are proud to announce the reopening of the Segafredo Espresso Cafè Novo-Cent..
New opening in Japan, at Amyu Atsugi shopping mall in Atsugi City! 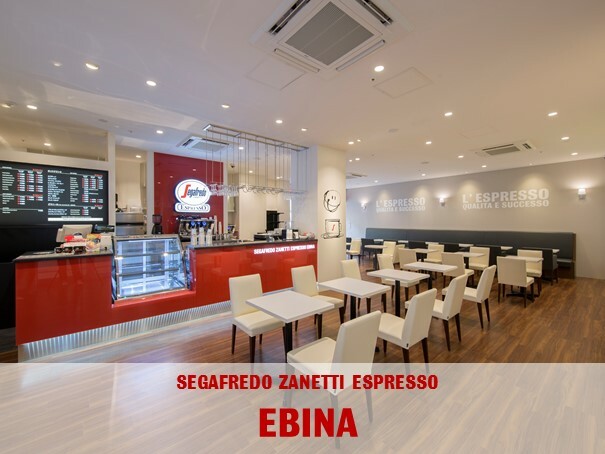 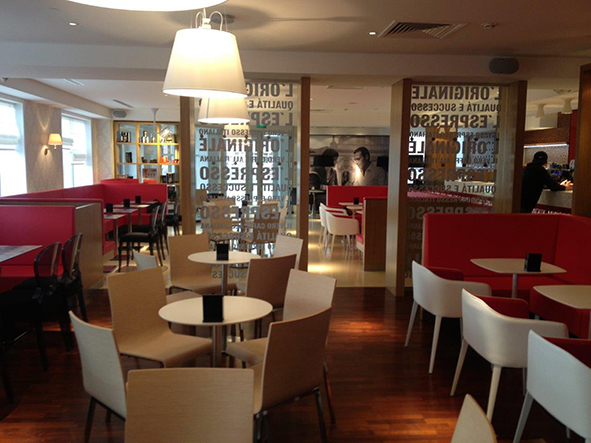 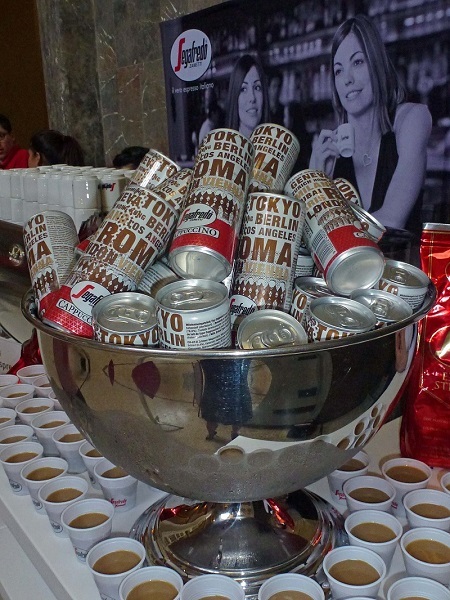 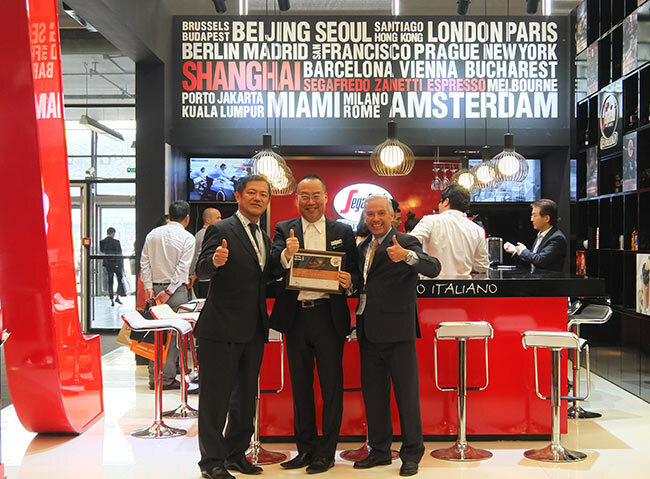 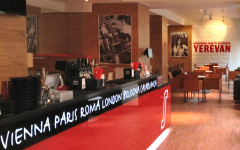 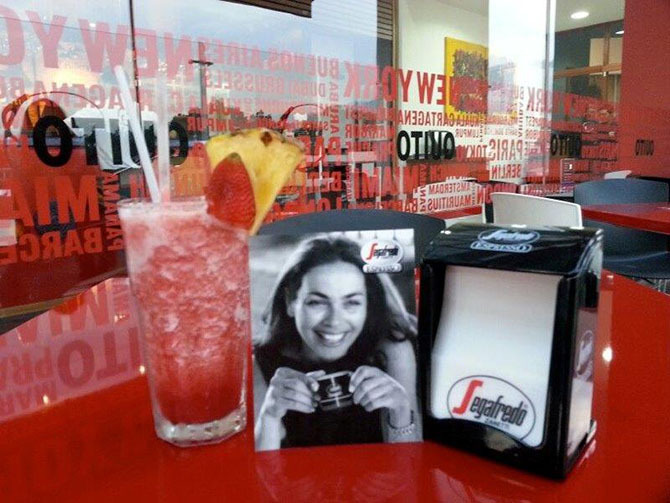 After the su..
From Rome to Miami, from Tokyo to Milan…everywhere is time for a spring “cof..
We are proud to announce the opening of a new Segafredo Espresso Cafè in the go.. 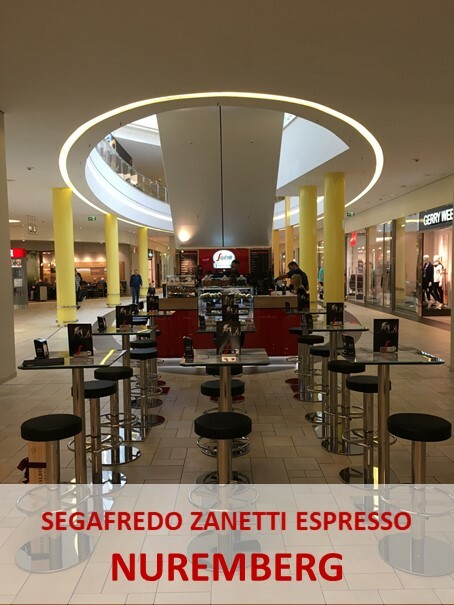 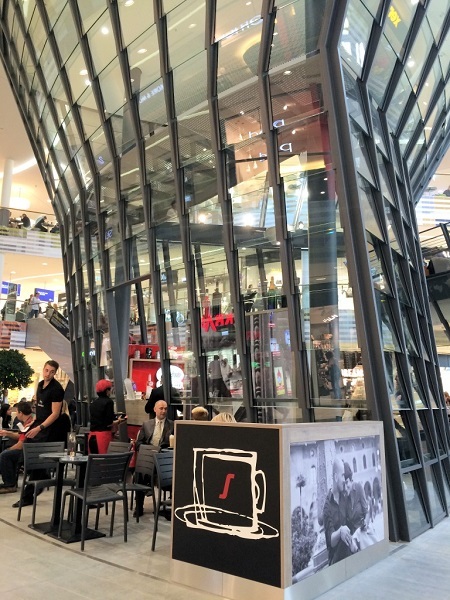 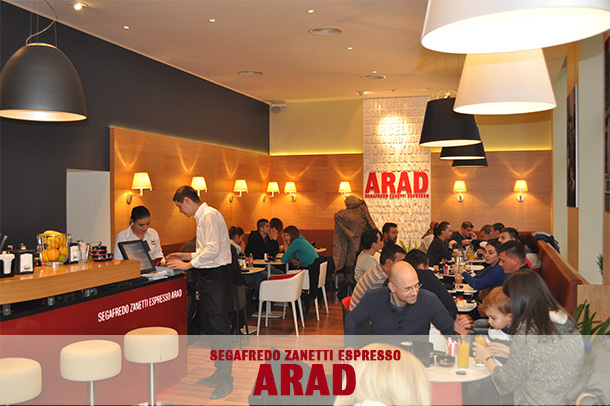 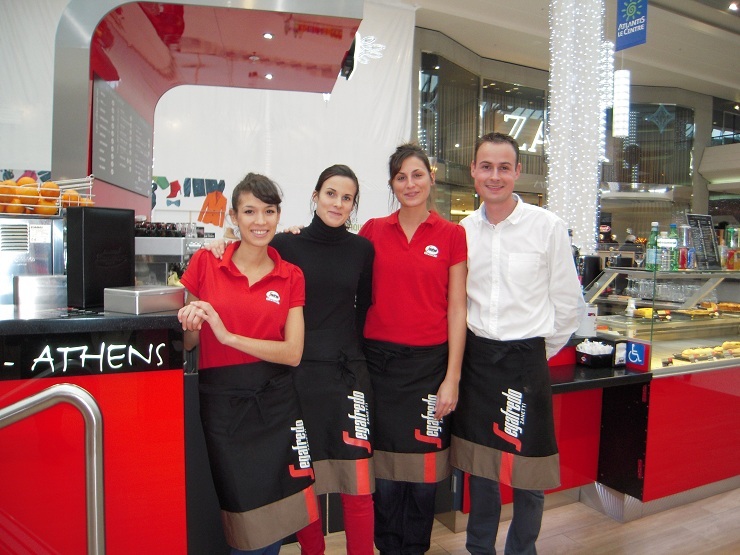 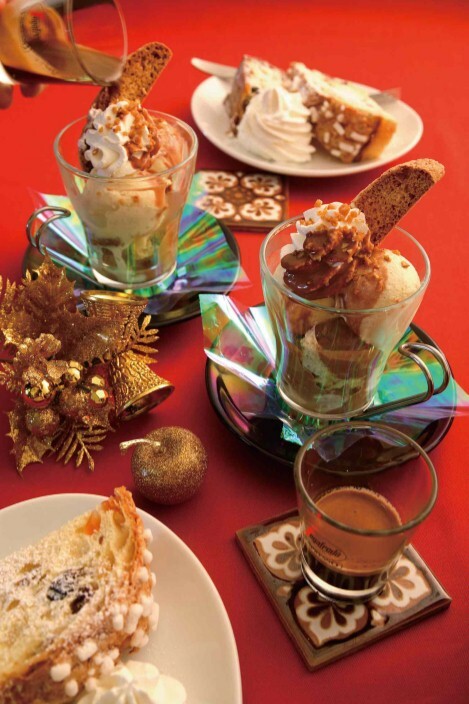 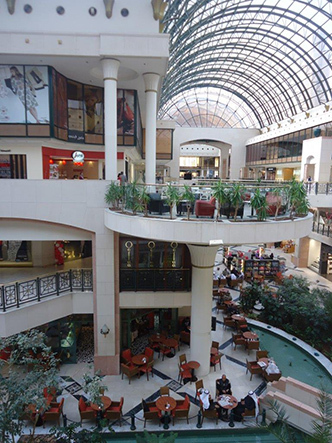 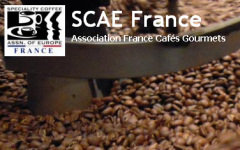 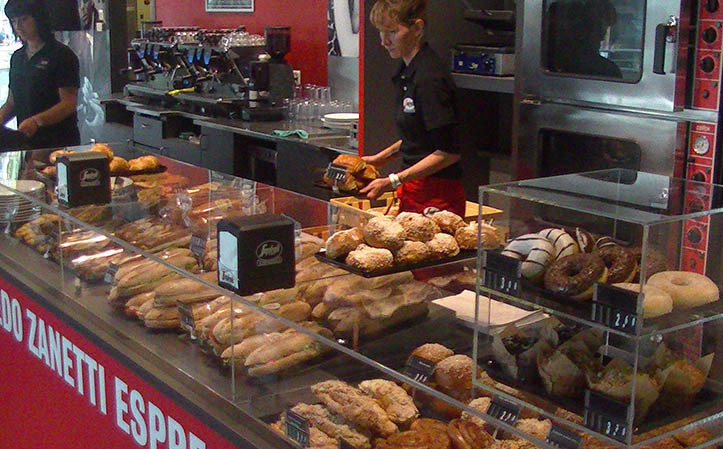 The 27th Cafè in a shopping mall in Germany has been opened in Cologne, the ..
We are glad to announce one more opening in Rumania, in the city of Arad. 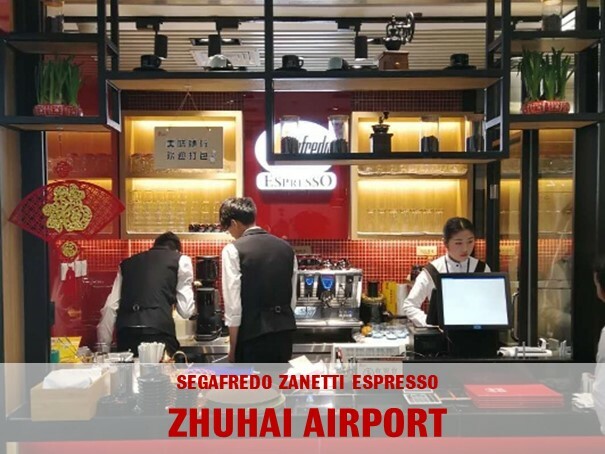 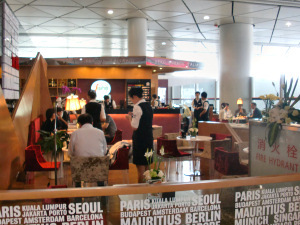 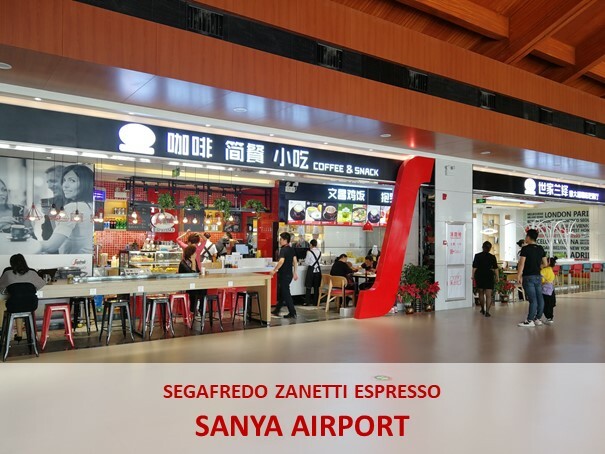 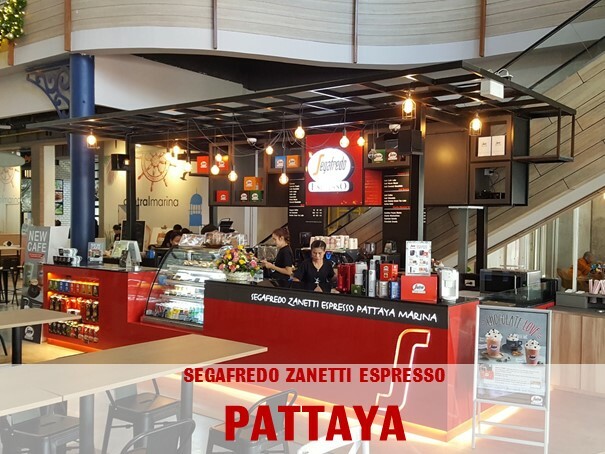 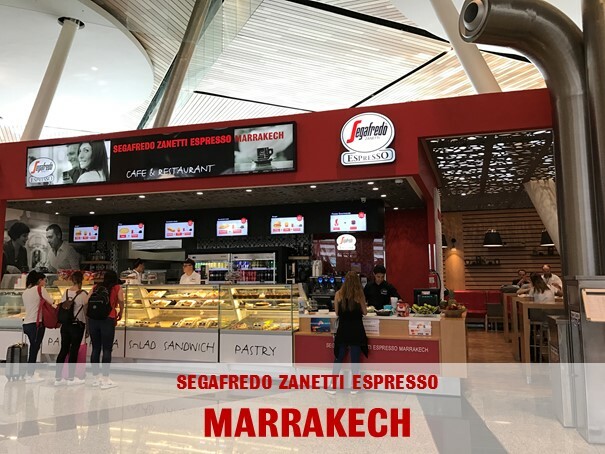 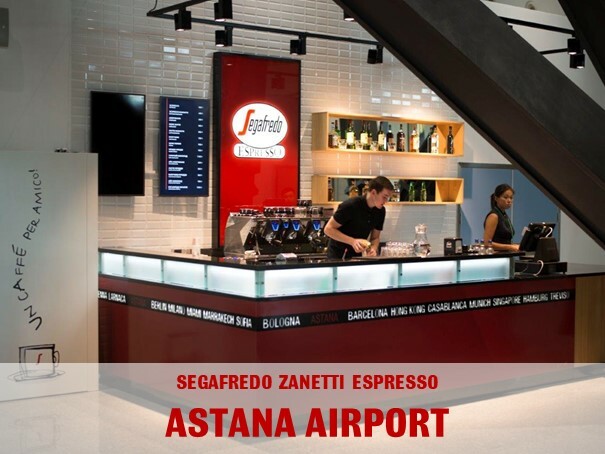 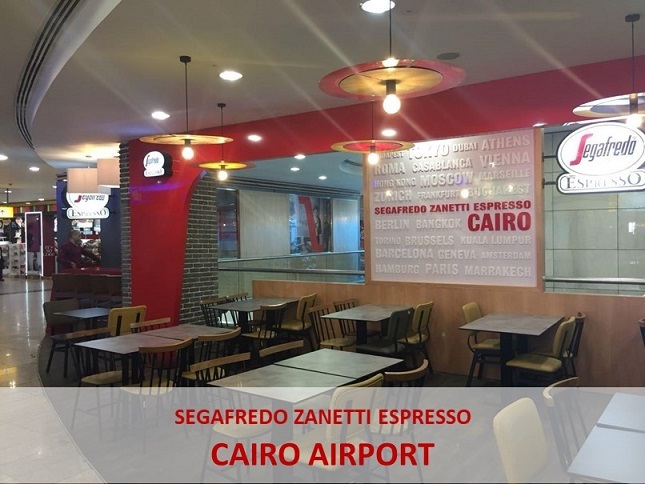 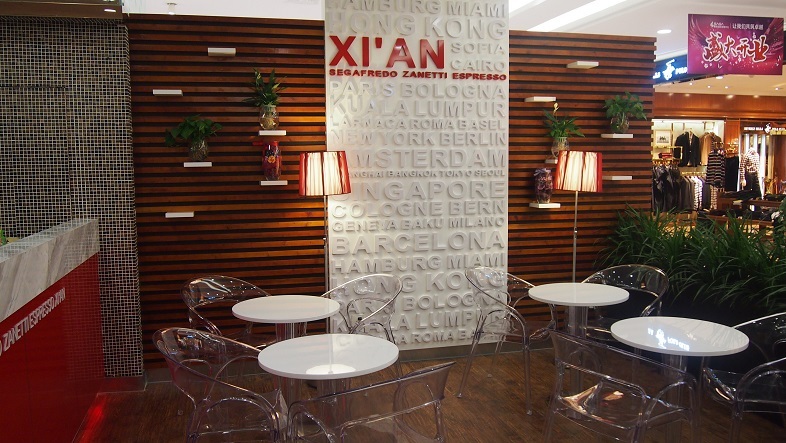 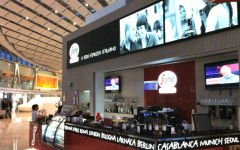 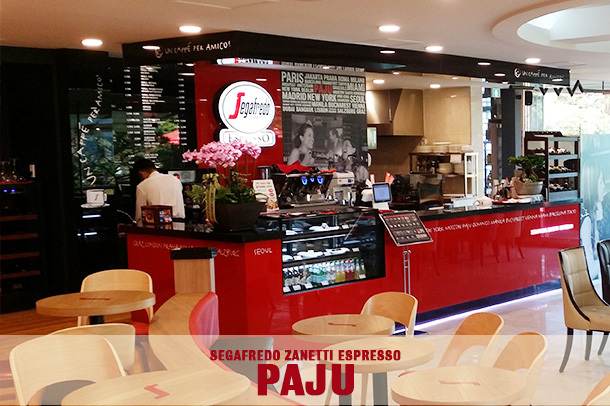 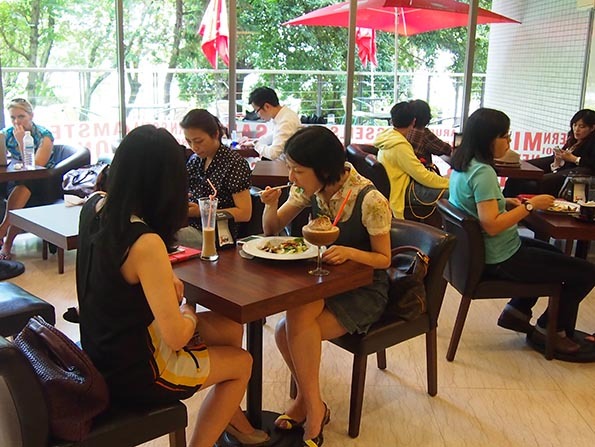 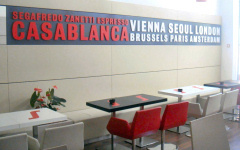 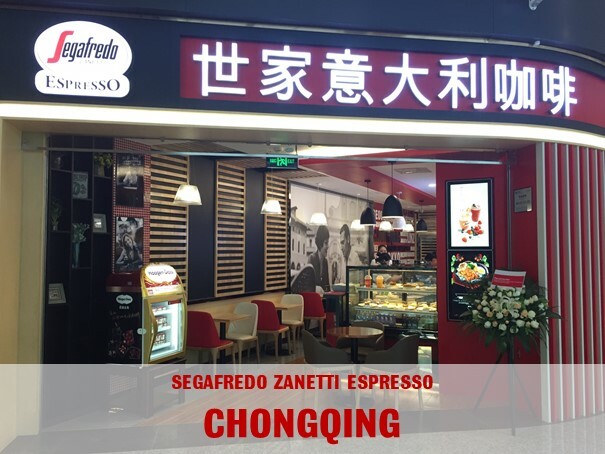 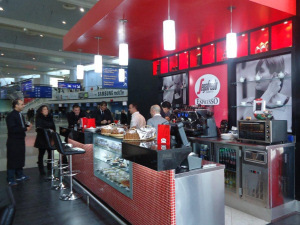 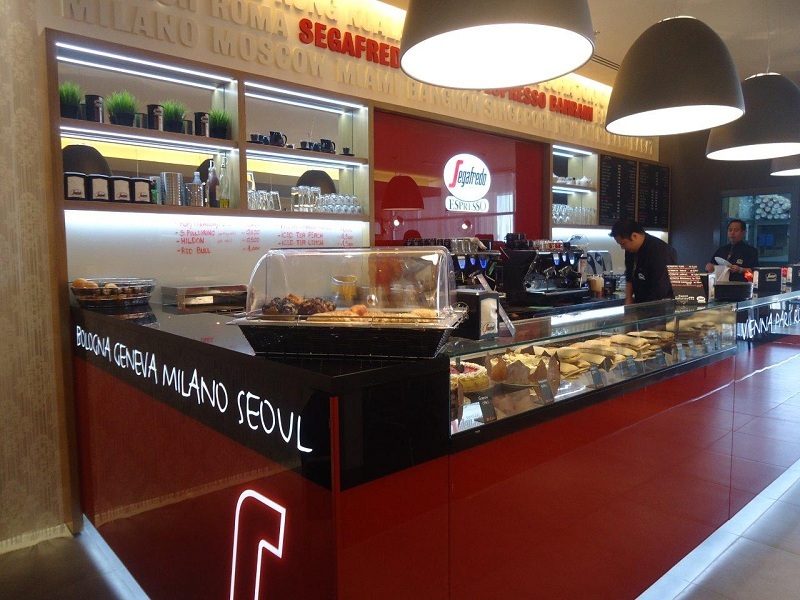 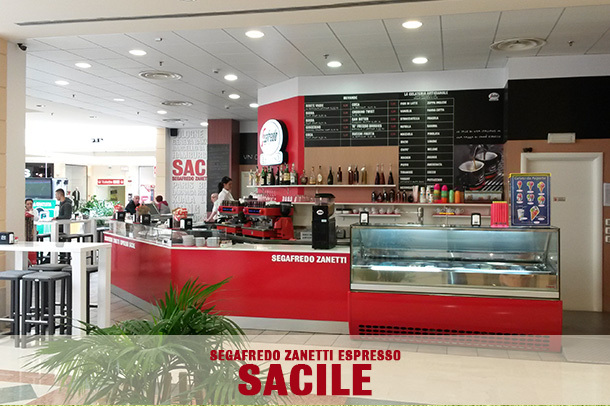 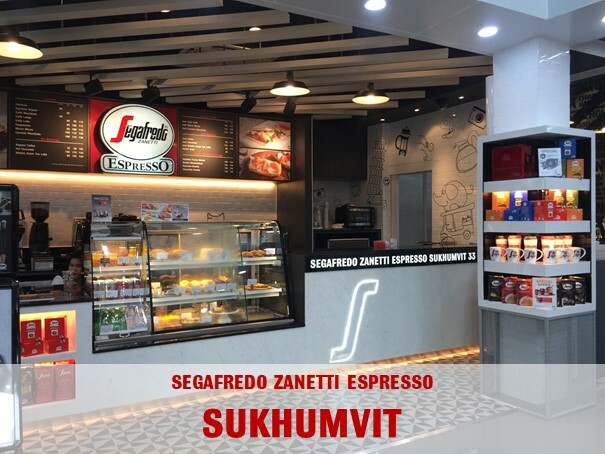 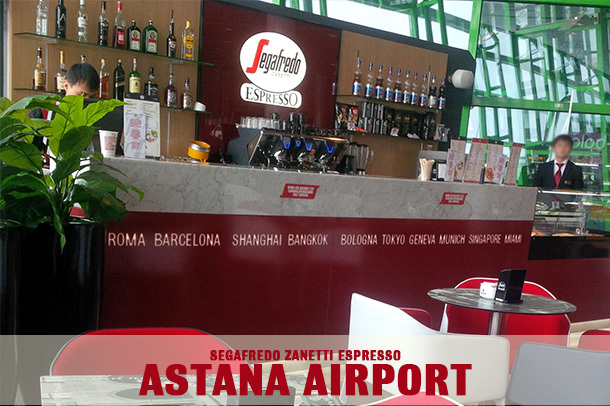 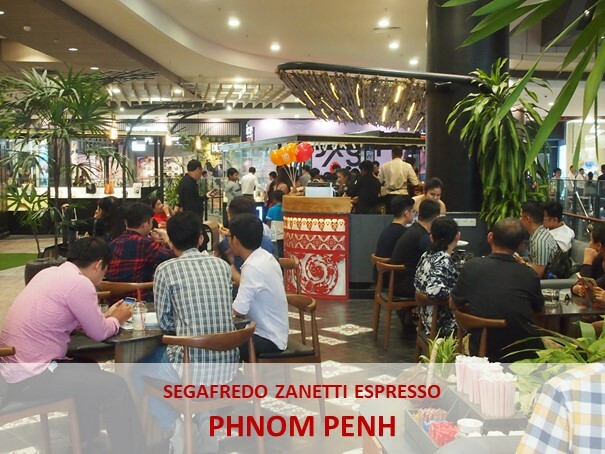 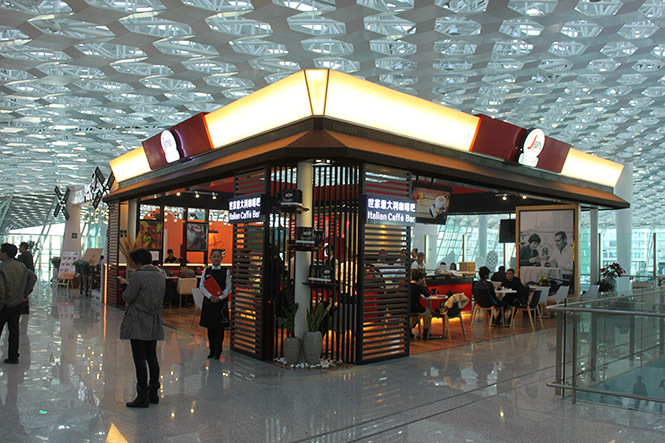 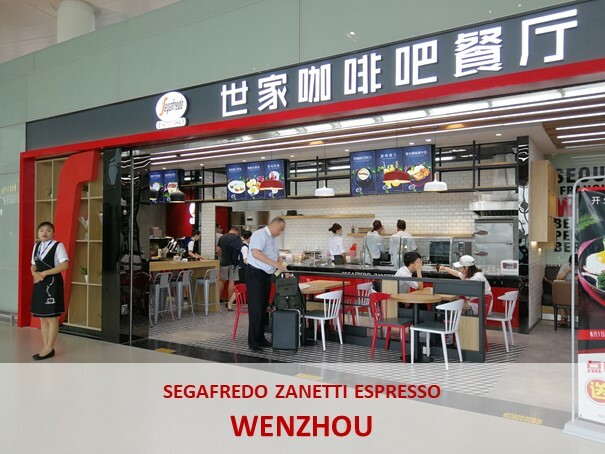 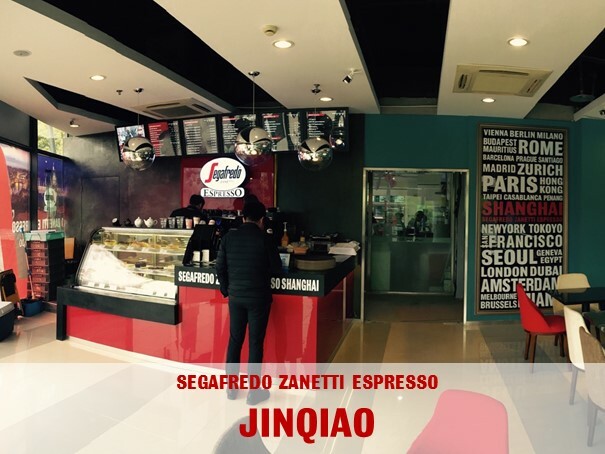 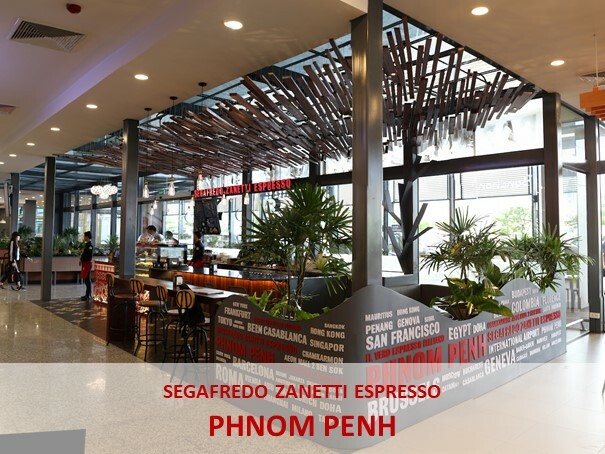 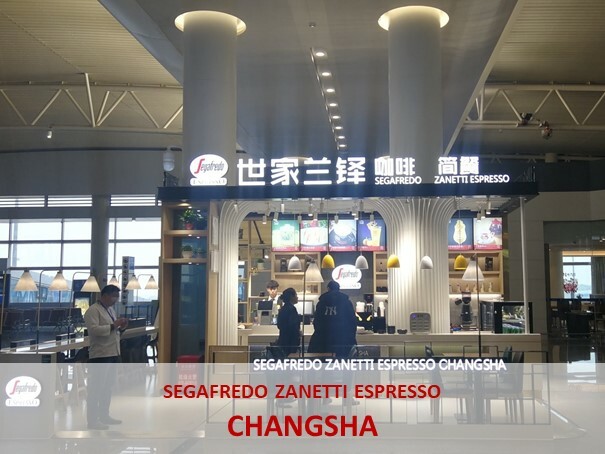 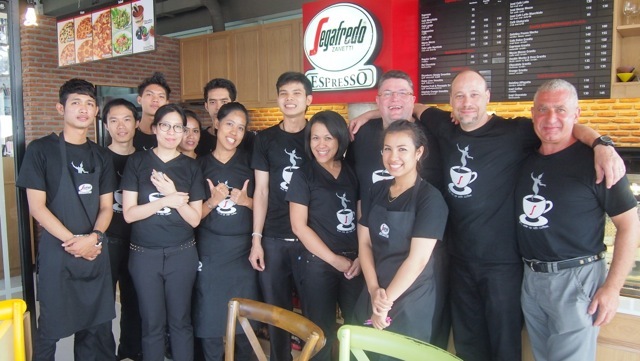 Wit..
We are proud to announce the opening of the 28th Segafredo Espresso Cafè in the..
All Segafredo Zanetti Espresso Team congratulates with our franchisee Add Qualit..
Italian design, Italian coffee: the Shenzhen Bao’an International Airport, ina..
A coffee on the Silk Road. 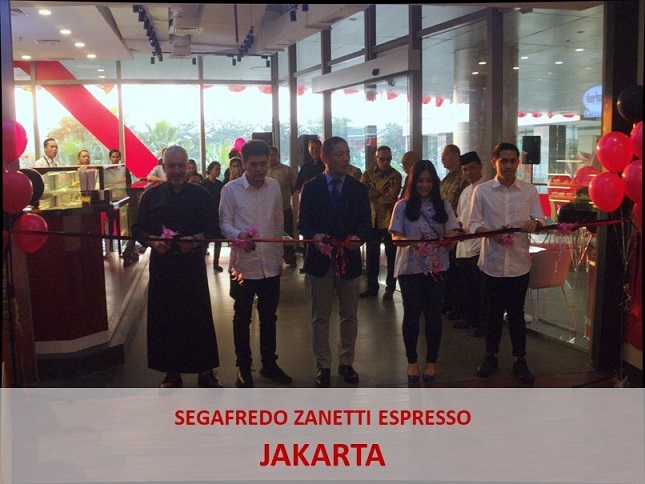 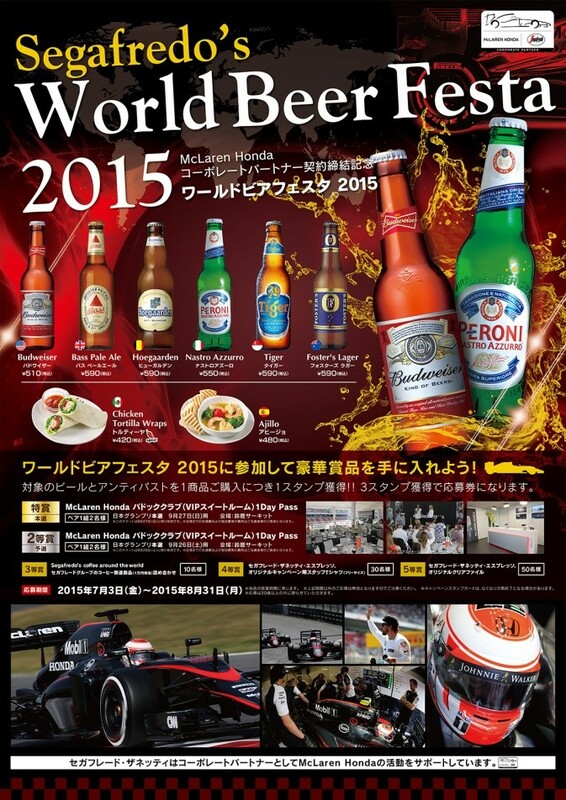 Let’s celebrate together the opening of a new Sega.. 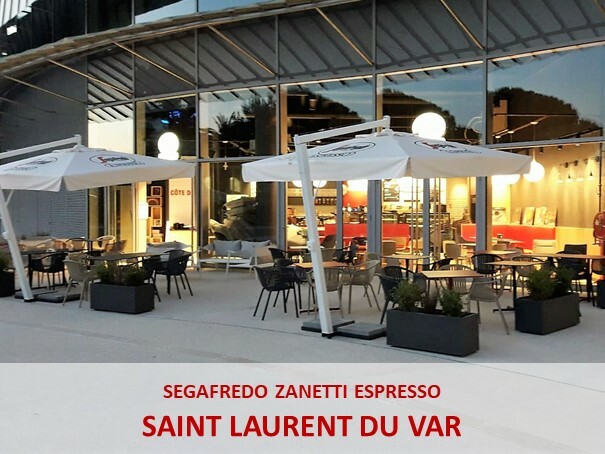 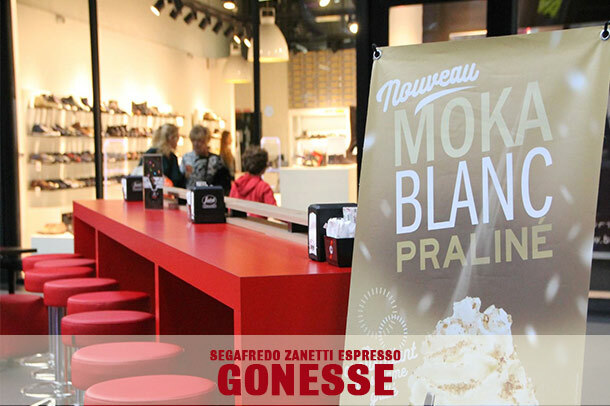 The “Ambassador of Authentic Italian Coffee Culture” finally arrived at the ..
At the shopping mall Val d'Europe, part of the new town known as Marne-la-Vall.. 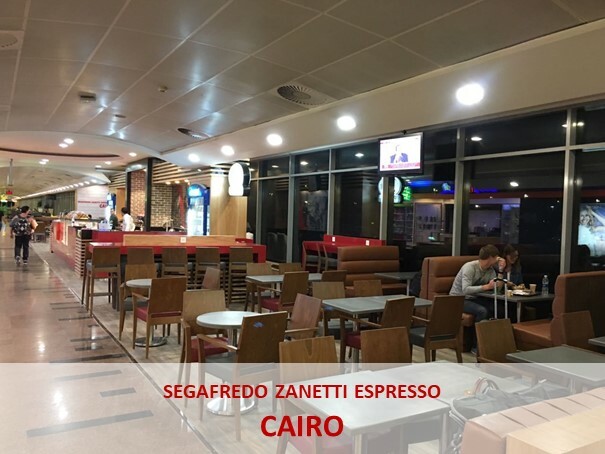 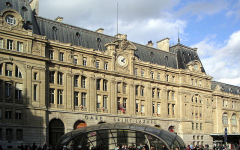 In one of the oldest continuously inhabited cities in the world the traditional .. 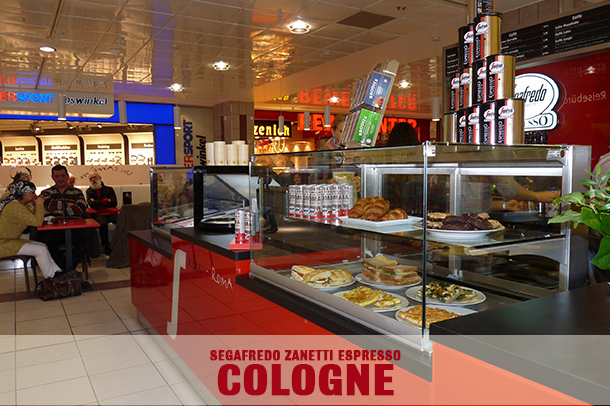 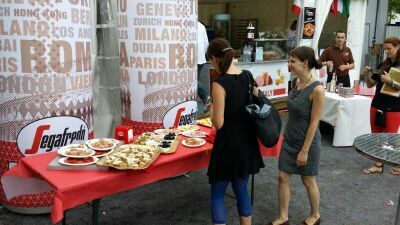 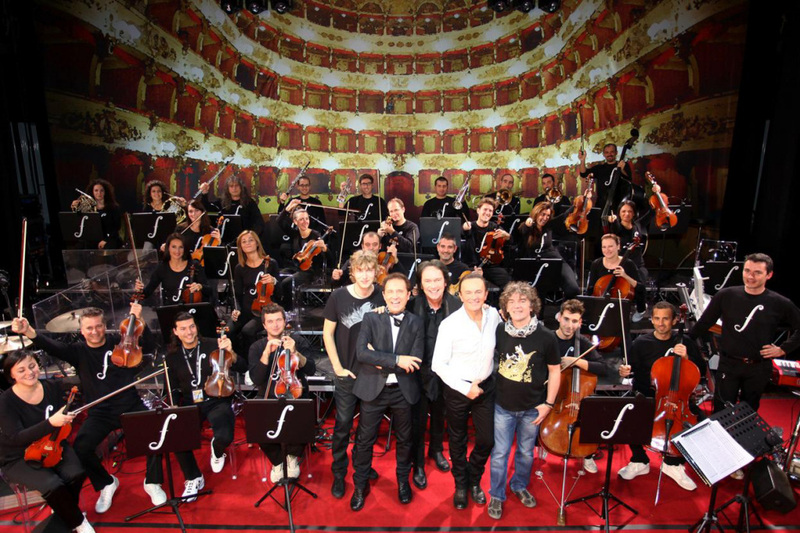 The dolce vita has now arrived in Leipzig! 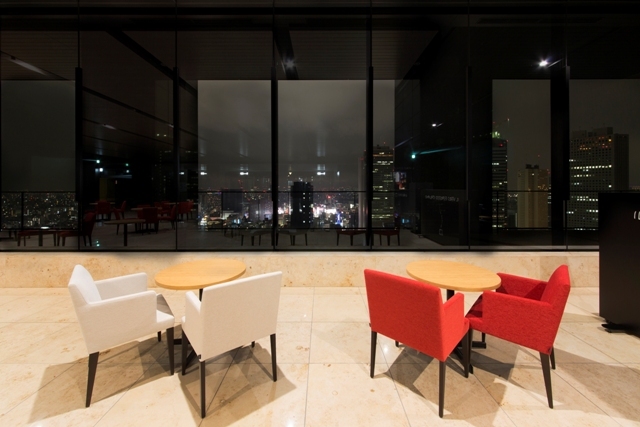 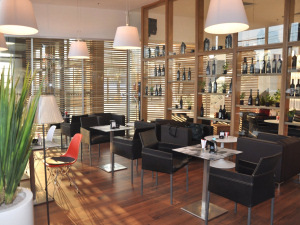 The 21st Porta furniture store, whic..
Astana, capital city of the Republic of Kazakhstan, is now on the list of citie.. 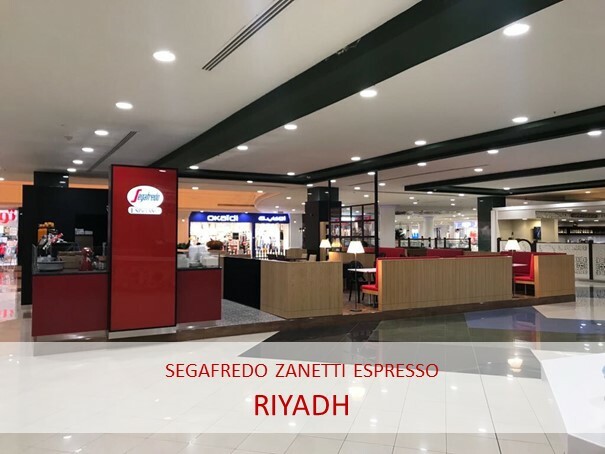 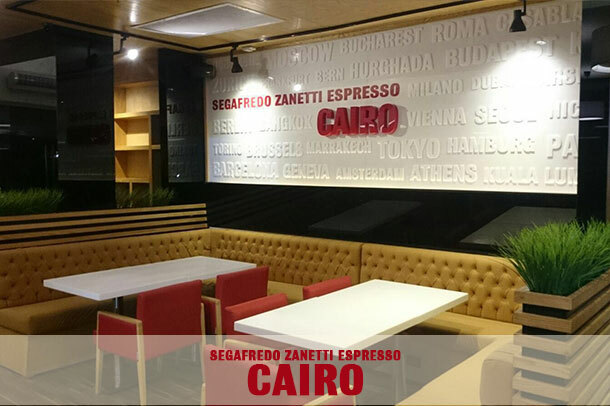 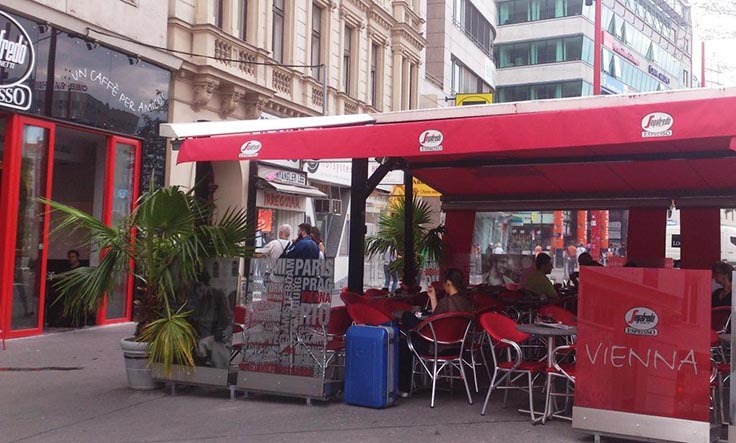 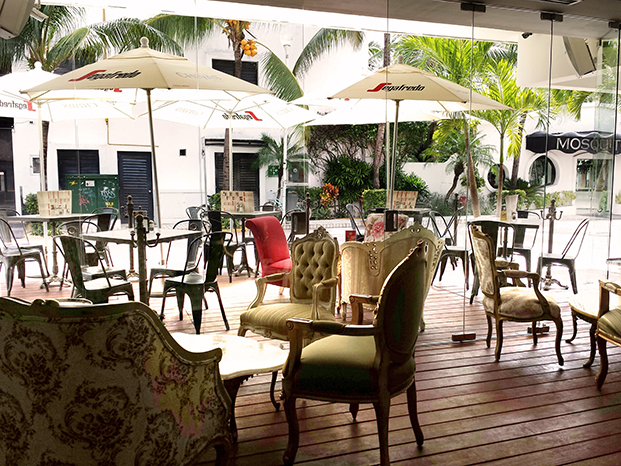 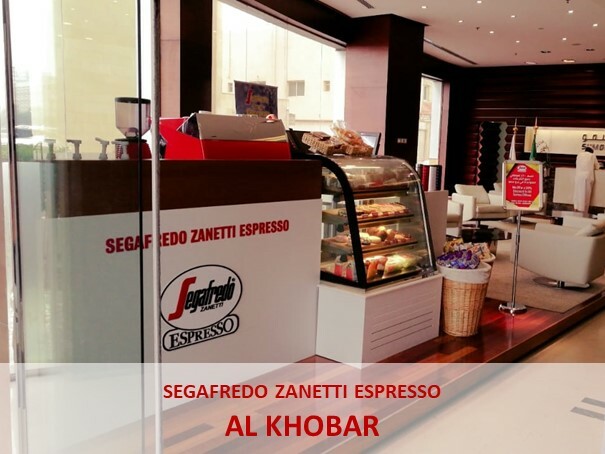 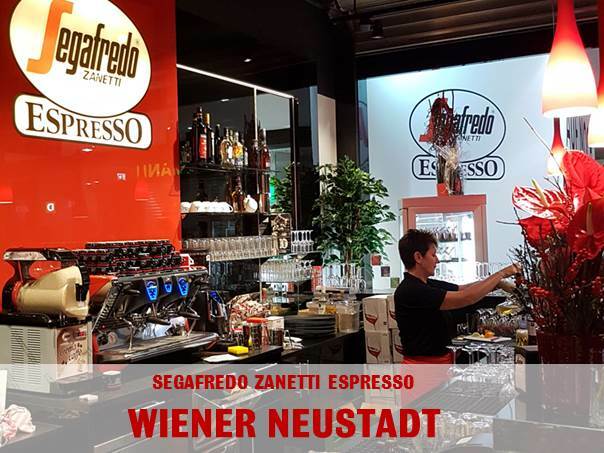 The next successful chapter of Segafredo’s story has been written in the pulsa..
We are proud to announce the 16th Segafredo Espresso opening in Vienna, the capi..
Kuwait City welcomes the opening of a new Segafredo Espresso Café thanks to th.. 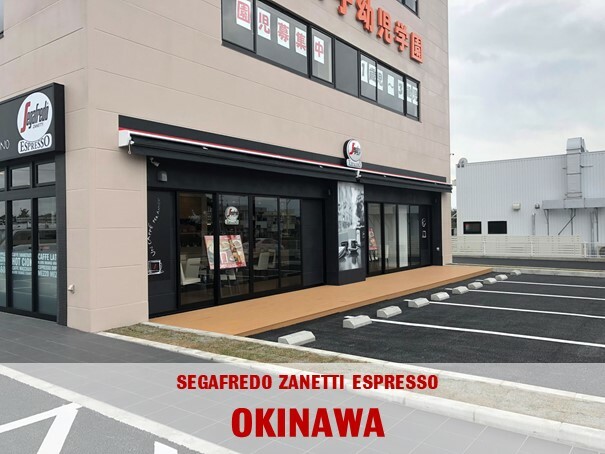 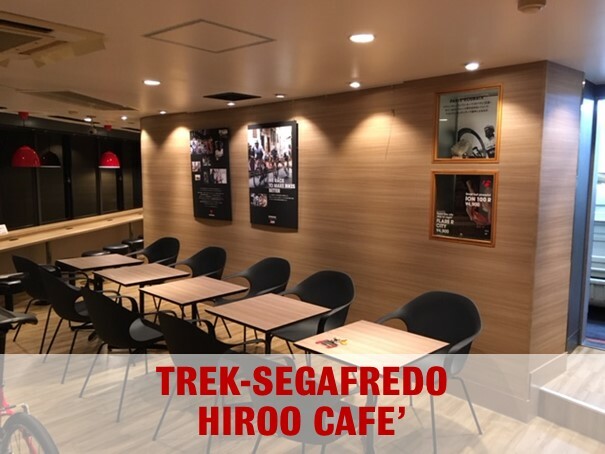 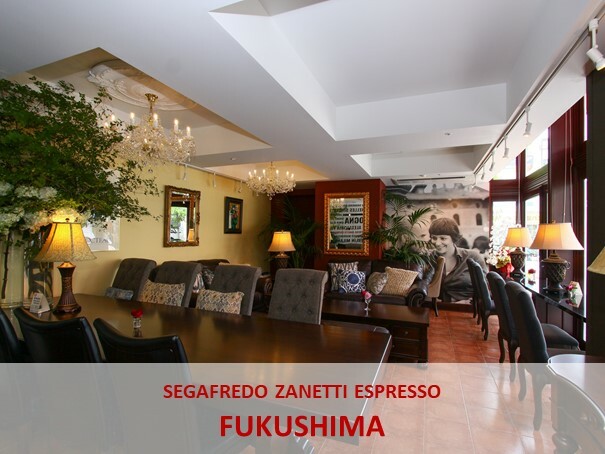 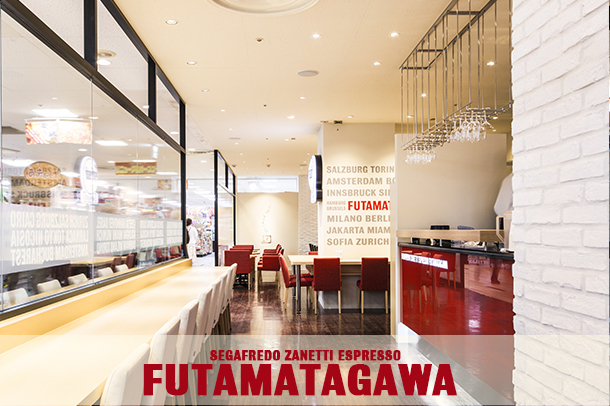 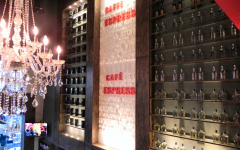 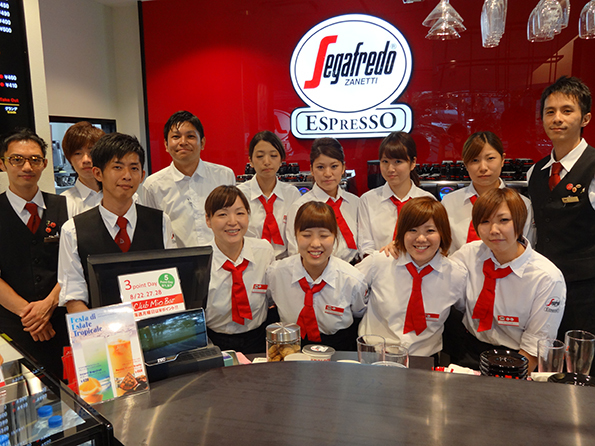 The opening of the first Segafredo Espresso Cafè in Matsuyama, Japan, was for s..
We are proud to announce the opening of the first Segafredo Espresso Cafè at Pl.. 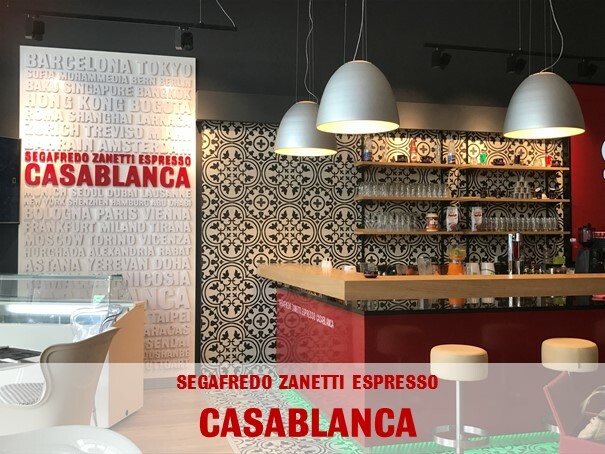 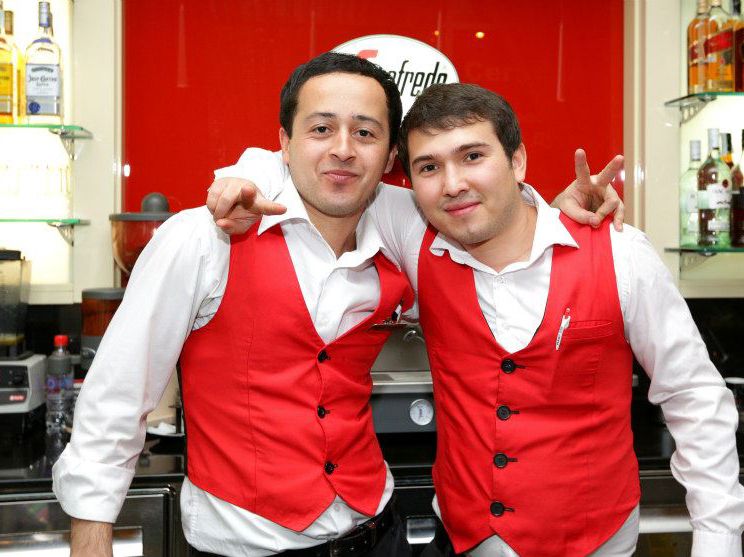 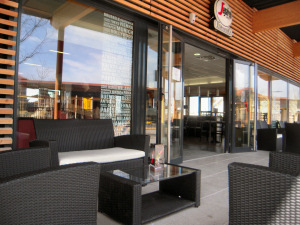 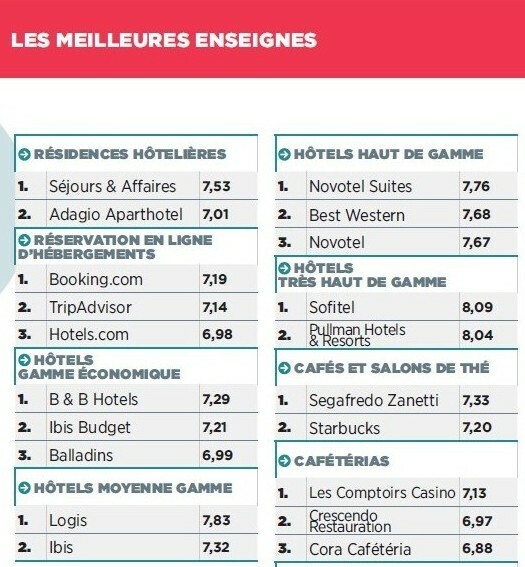 The Segafredo Espresso Café in Dushanbe, Tajikistan, has won the Tripadvisor Ce..
Just in time for the hot season ICED CAPPUCCINO was now officially presented at ..
We proud to announce the 2nd opening of a Segafredo Espresso Cafè is in the cap.. 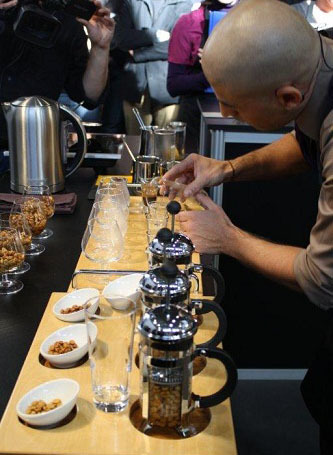 Passion has created a new accord. 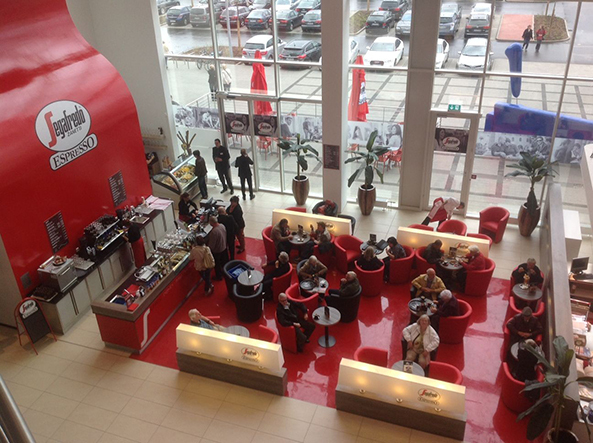 A chord of notes, accord of people. 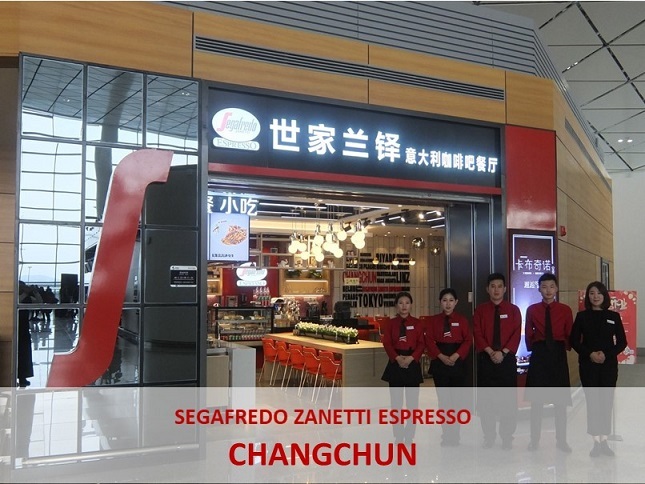 Always se..
Züri Fäscht 2013 and Segafredo Zanetti: the ambassador of Italian coffee meets..
A new Cafè has been opened in Taiwan thanks to the collaboration with Fun Fun L..
Luca Casadei, semifinalist at the World Barista Championship 2013 in Melbourne, ..
Segafredo Zanetti Espresso has opened its first Café in Quito, capital city of ..
Thailand is known as “The Land of Smiles”: once you have seen it you’ll lo.. 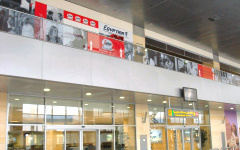 The shortest way to Italy from Kiev? 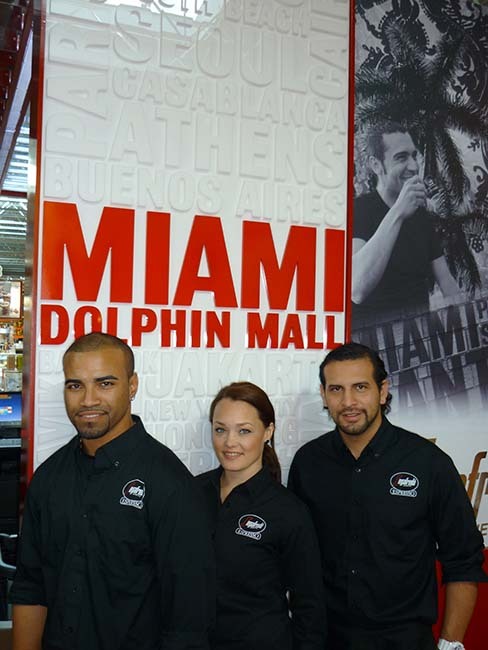 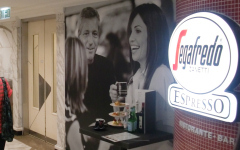 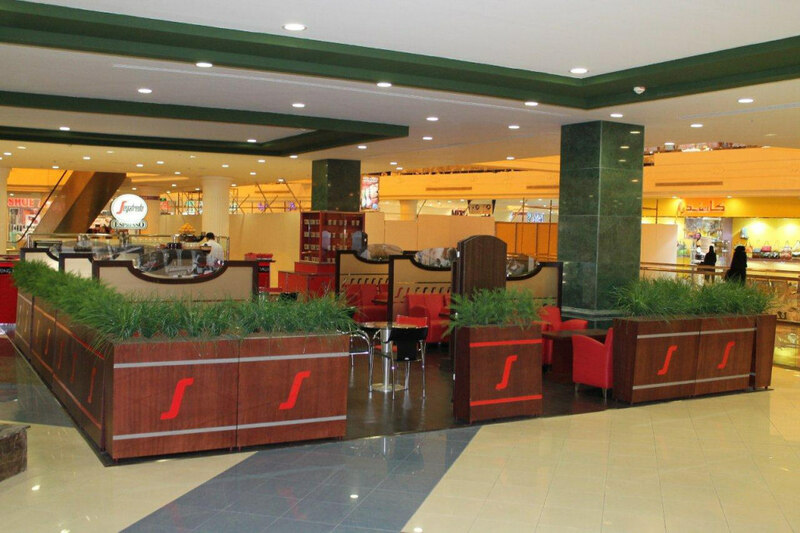 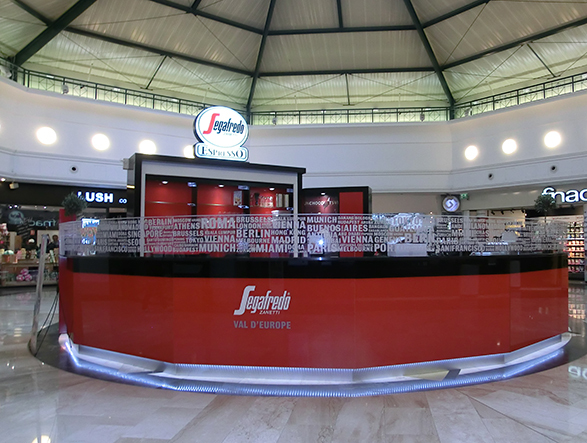 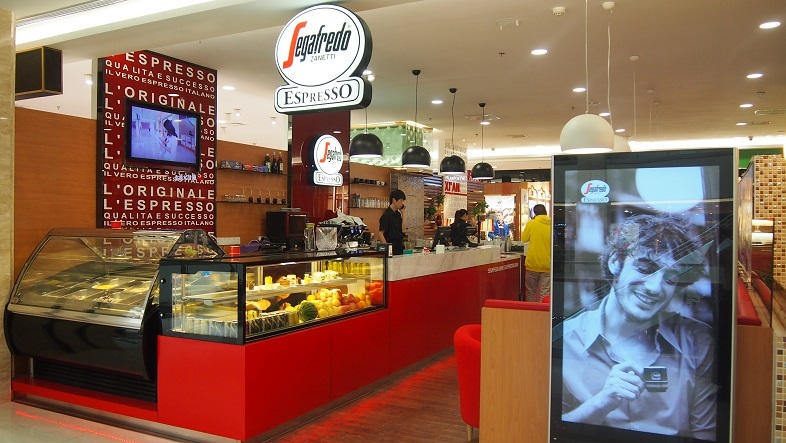 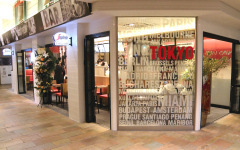 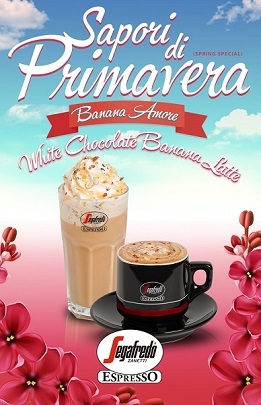 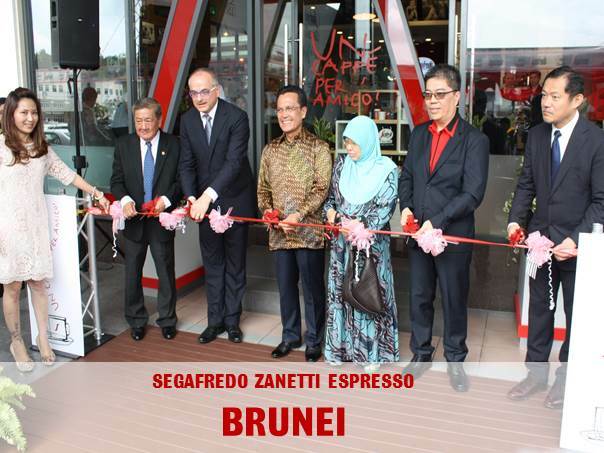 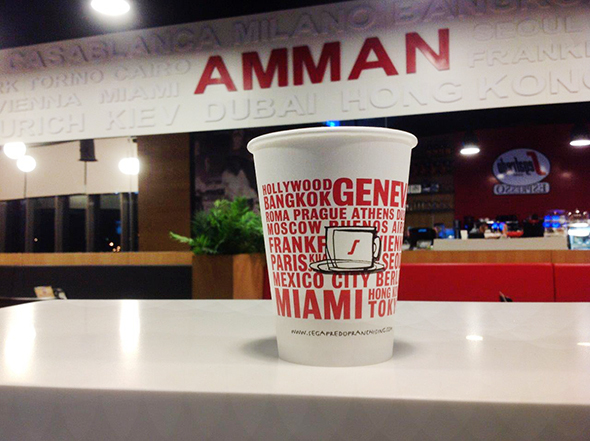 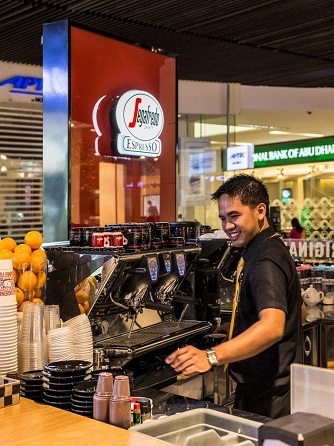 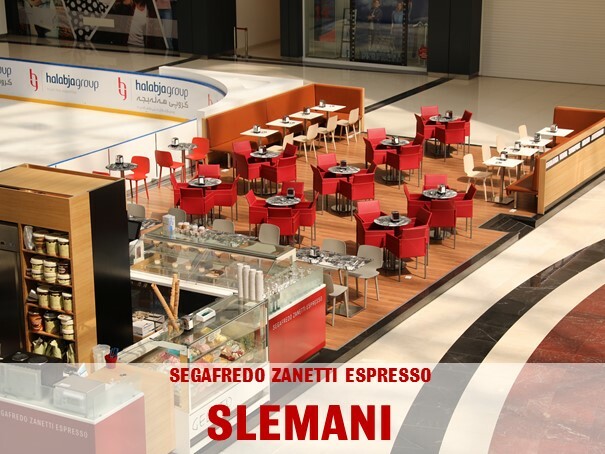 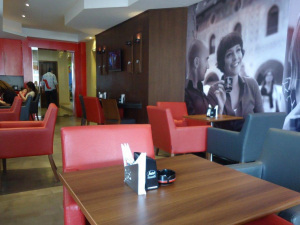 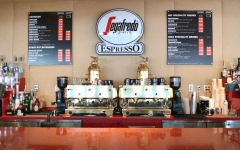 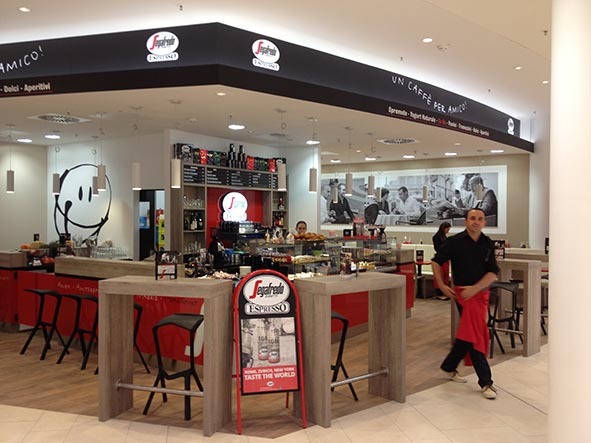 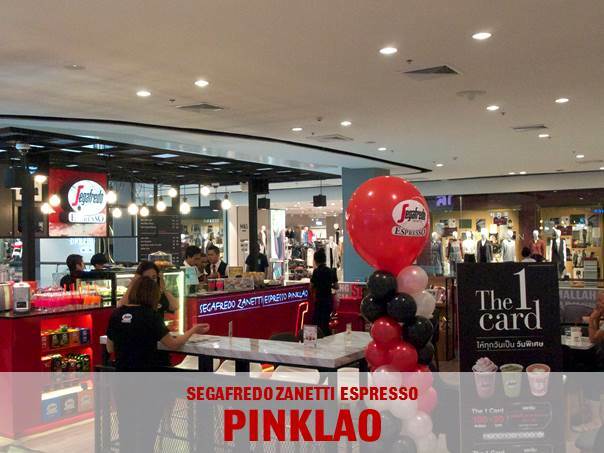 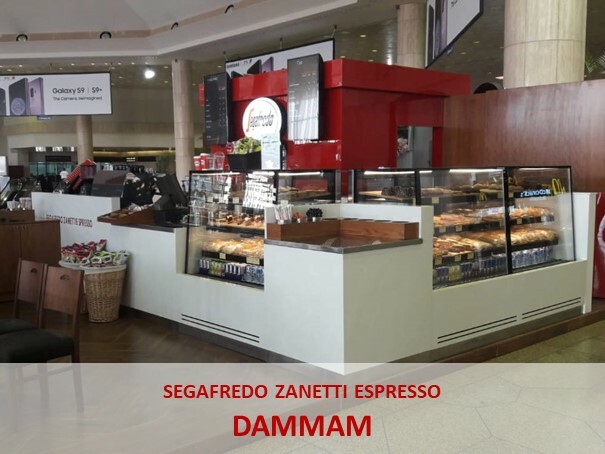 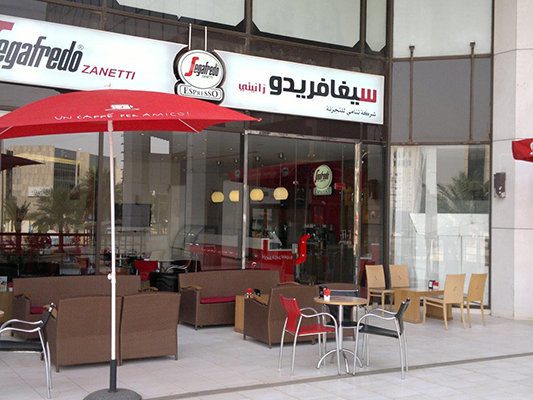 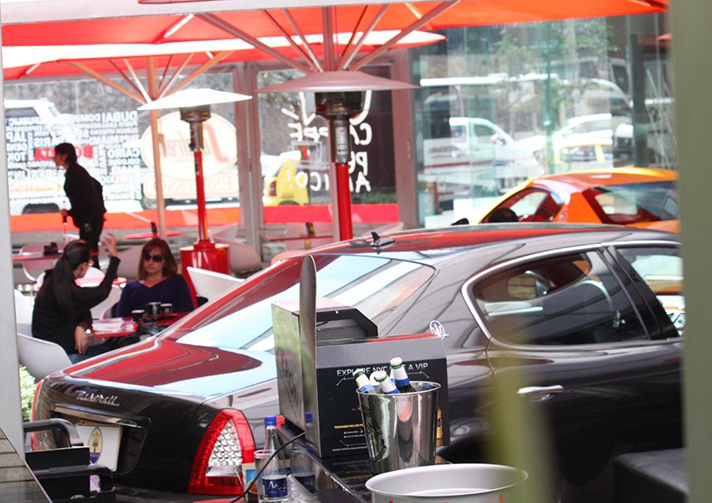 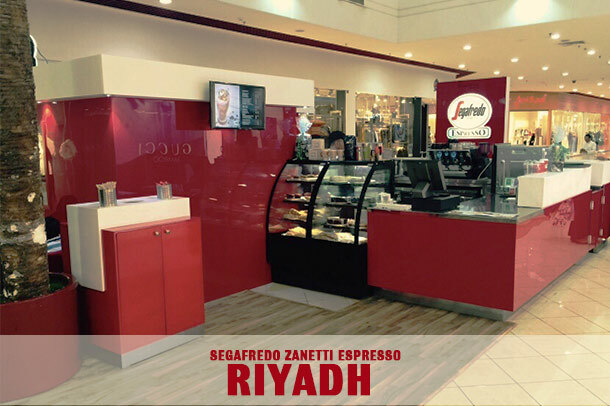 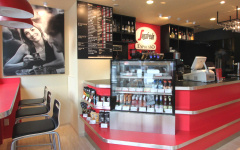 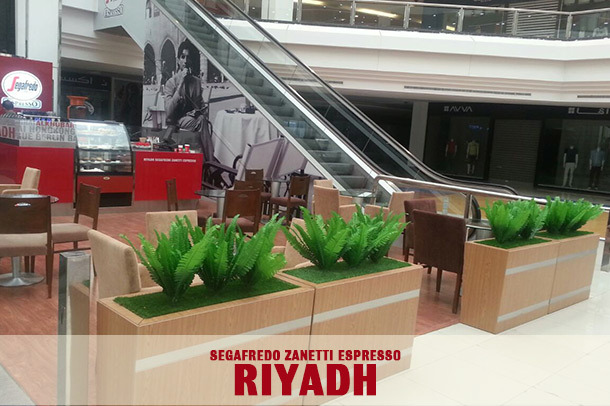 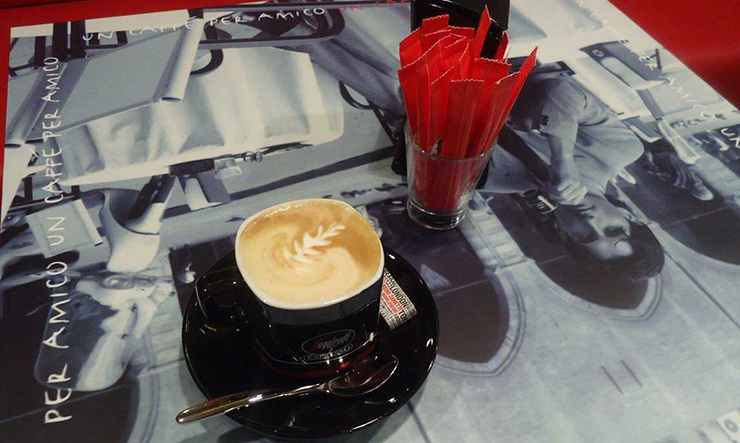 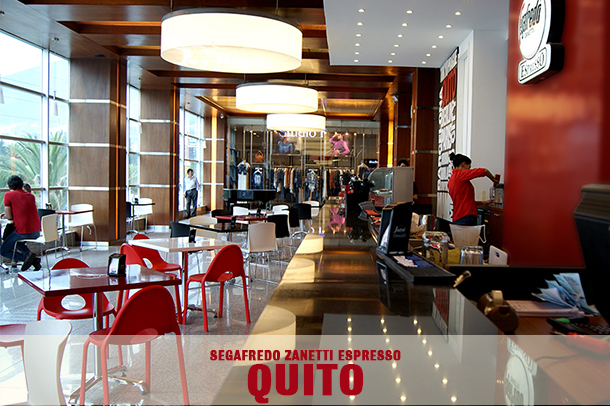 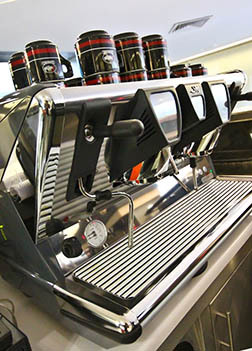 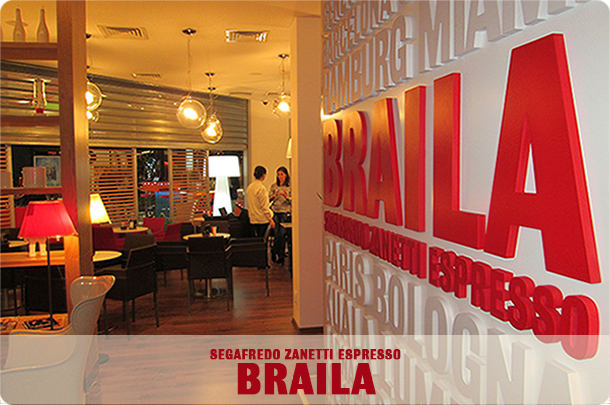 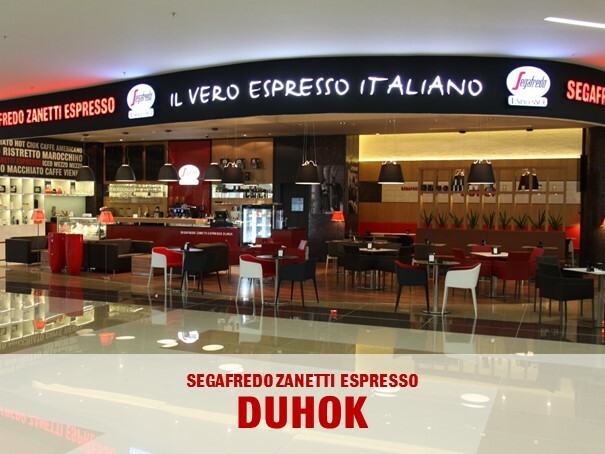 Go to Ocean Plaza Mall and take a coffee a..
100% Italian, 100% Ferrari, Maserati & Segafredo Zanetti Espresso. 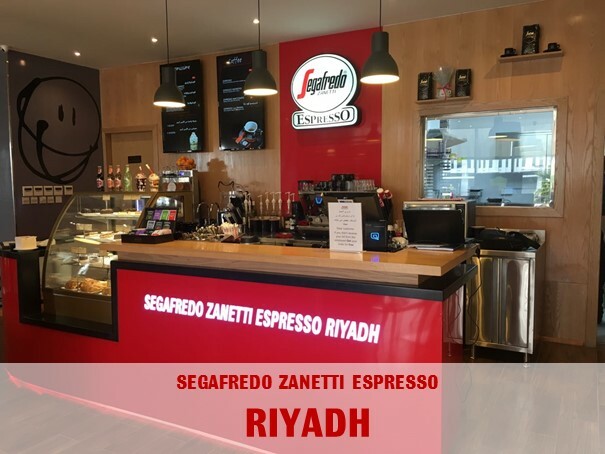 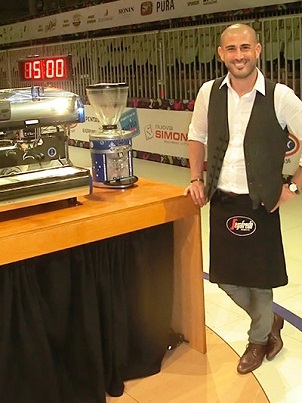 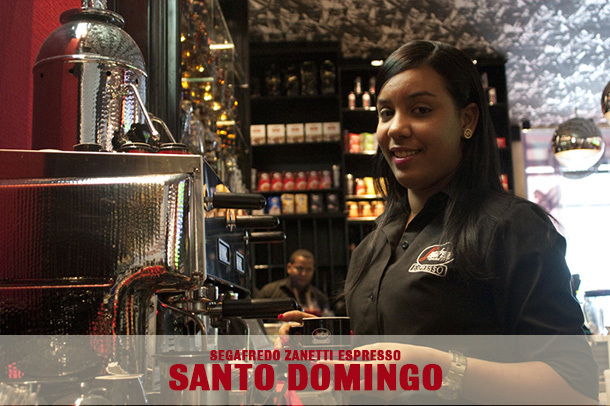 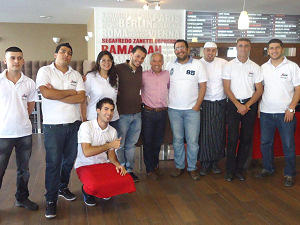 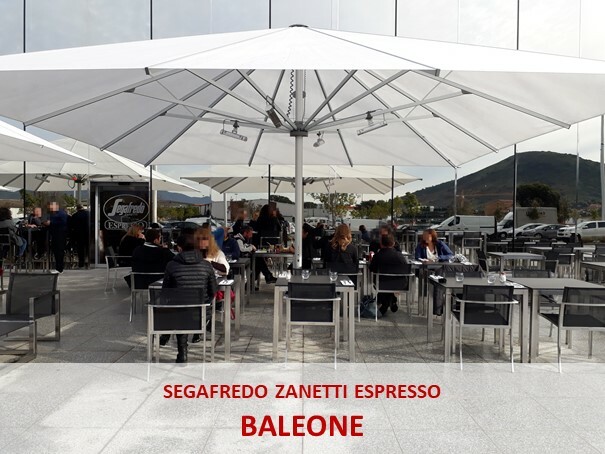 Segafredo ..
“Ah, that is a perfume in which I delight; when they roast coffee near my hous..
Nueva apertura en Al Khobar… Arabia Saudita se enamoró de Segafredo Zanetti E..
Luca Casadei, Instructor de barismo en Segafredo Zanetti Francia desde el año 2.. 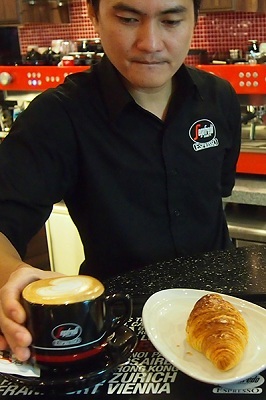 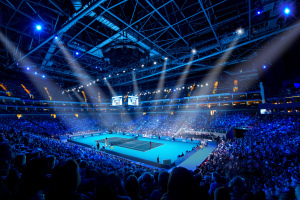 Which comes first, work or passion? 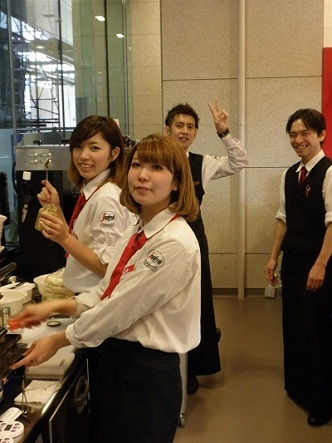 The answer is easy if your work is your pass.. 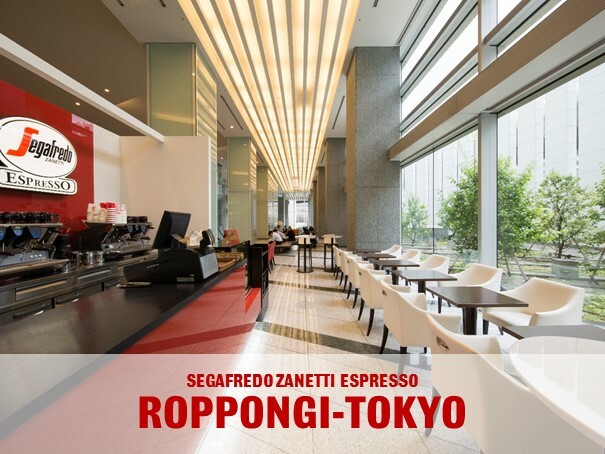 In the Land of the Rising Sun a new Segafredo Espresso Café opens its doors to ..
Every great journey begins with a single step: this new Segafredo Espresso Cafe ..
Segafredo Zanetti Espresso wishes a Happy New Year to Espresso lovers all over t..
Great work comes from shared passion: our franchisee Charles Rioux and Sonia Rus..
Segafredo Zanetti Espresso has opened its first café in franchising in the Kin..
Segafredo Zanetti Espresso is glad to announce the opening of a new café in Riy..
Segafredo Zanetti Espresso is very proud to announce its first opening in Taipei..
Después del éxito alcanzado con el primer Café Segafredo Espresso en Bakú, S..
Segafredo Zanetti Austria is proud to announce a grand opening of a new Segafred..
Segafredo Zanetti is Official Partner of the Barclays ATP World Tour Tennis Fina..
Segafredo Zanetti Espresso announce the recent opening of a new café inside Gar..
Segafredo Zanetti Espresso has opened its first café in franchising in Ramallah..
Segafredo Zanetti Espresso opened a new café inside the Marseille-Marignane air..
Segafredo Zanetti Espresso is proud to announce the recent opening of a new ca..
Il Segafredo Zanetti Espresso Japan is proud to announce the opening of a new ca..
Segafredo Zanetti Espresso is glad to announce the fourth opening in Armenia. 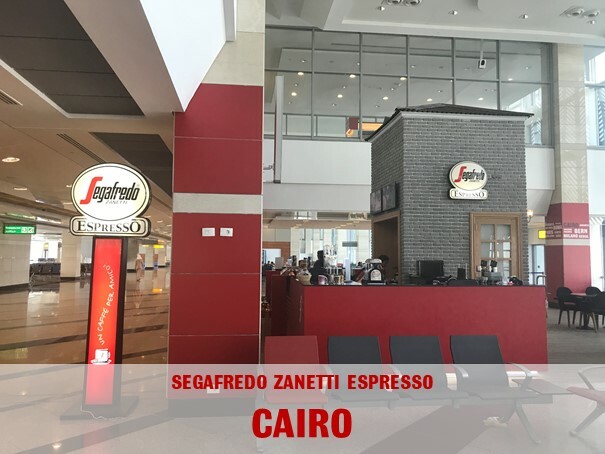 Th..
For the fifth year the France Coffee Championships organized by the Association ..
Segafredo Zanetti Espresso Japan is proud to announce the opening of a new café..
Segafredo Zanetti Espresso is proud to announce the opening of its first café i..
After the successfully first opening in city centre, Alexandria welcomes its sec..
Segafredo Zanetti Espresso recently opened its first café in franchising in Xi�..
Segafredo Zanetti is glad to announce the opening of a new café in Craiova, an..
Segafredo Zanetti France is glad to announce the recent opening of new café in ..
Segafredo Zanetti Espresso is glad to announce the opening of its first café in..
Segafredo Zanetti Espresso has recently opened a new café in franchising in Cas..
Segafredo Zanetti Espresso is glad to announce the recent opening of a new café..
Segafredo Zanetti Espresso is proud to announce the opening of the first café i..
Segafredo Zanetti Espresso Japan is proud to announce its newest opening in Toky..
Segafredo Zanetti Espresso is glad to announce the opening of a new café inside..